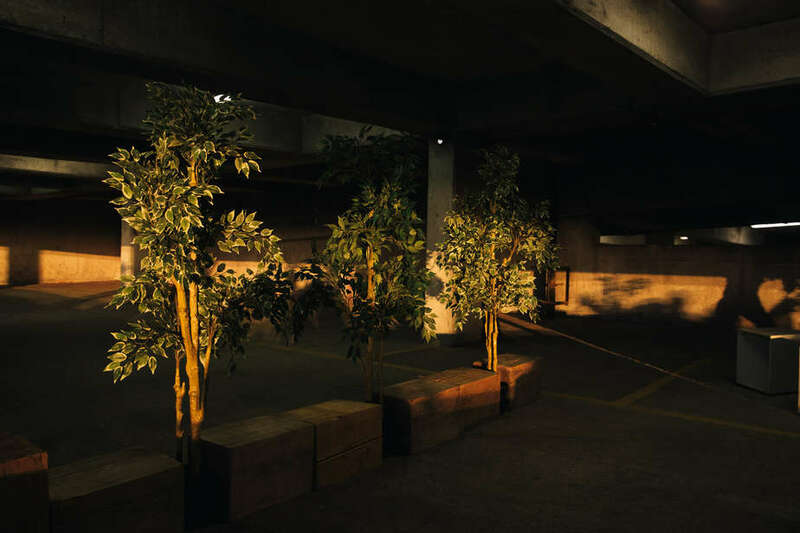 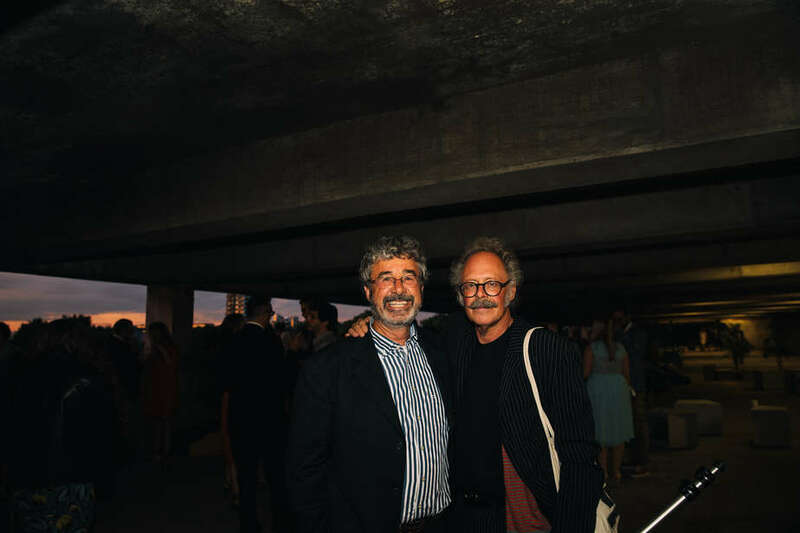 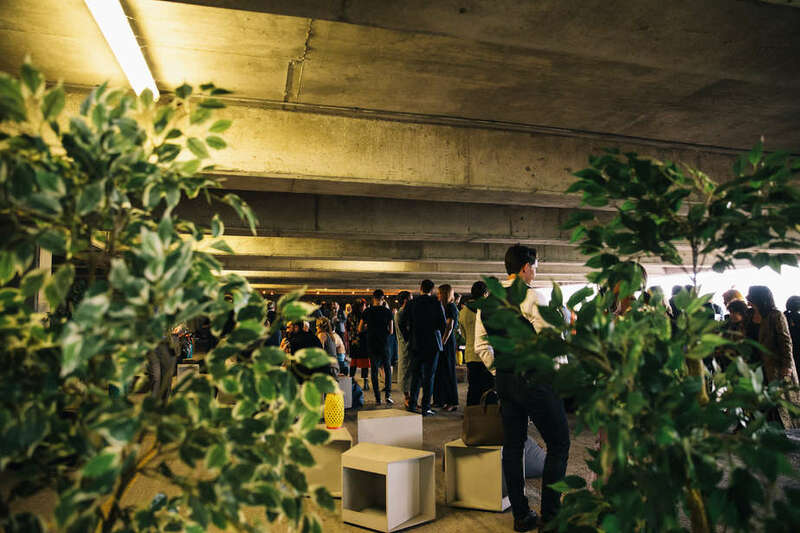 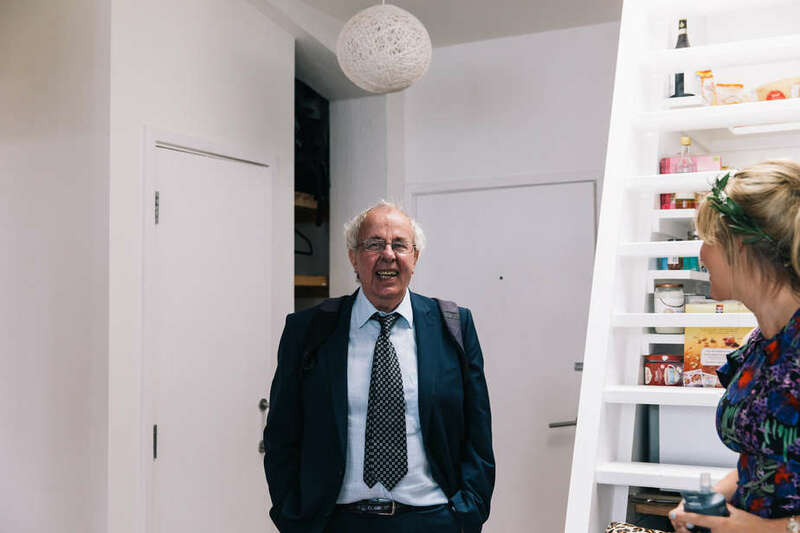 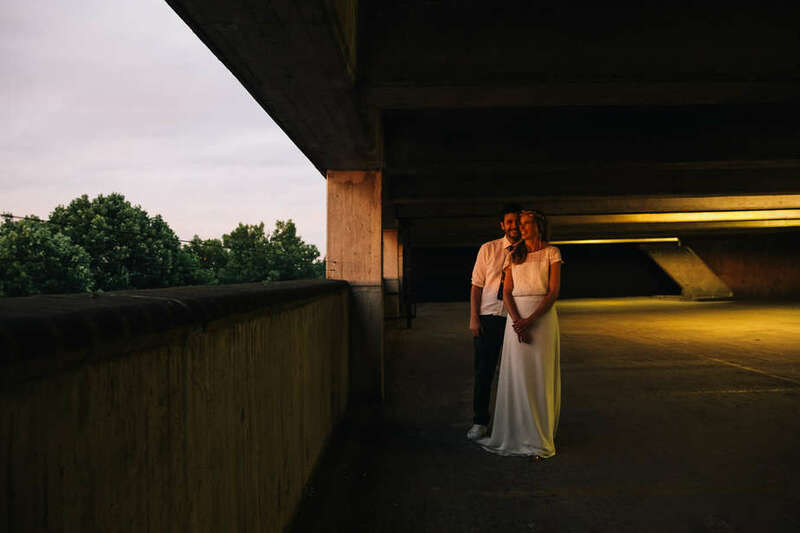 And why not… I find real beauty in the Brutalism and talk about amazing light. 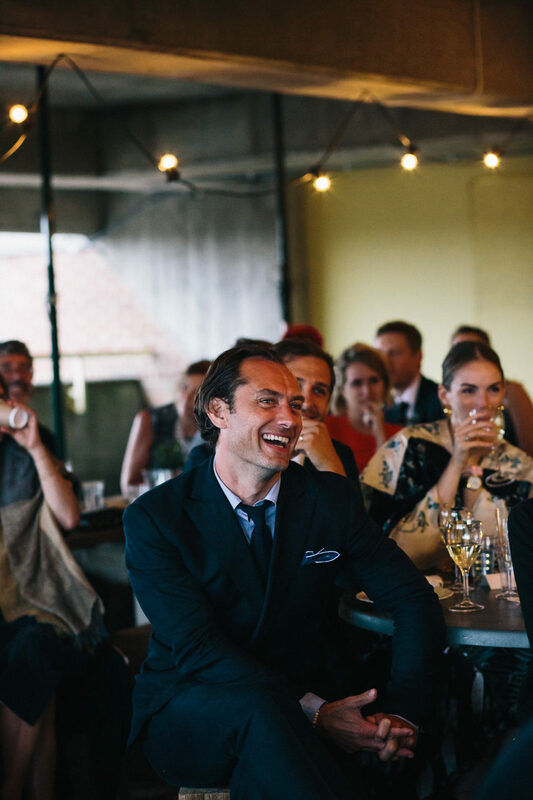 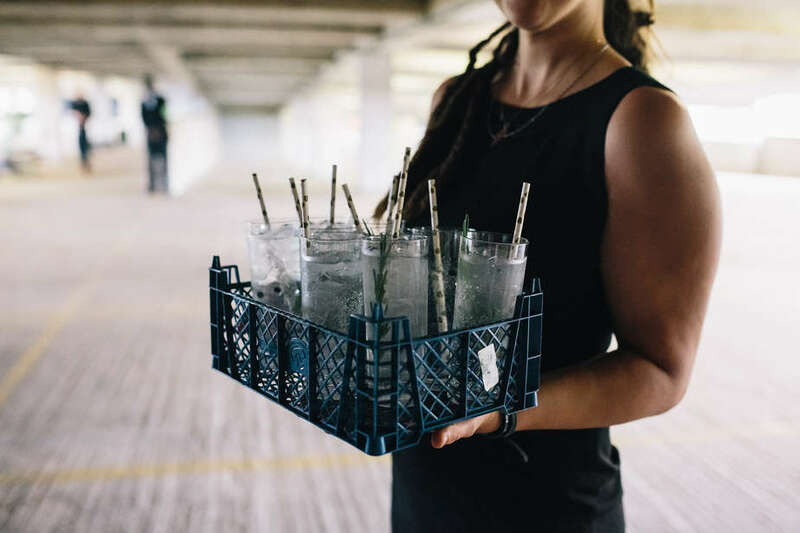 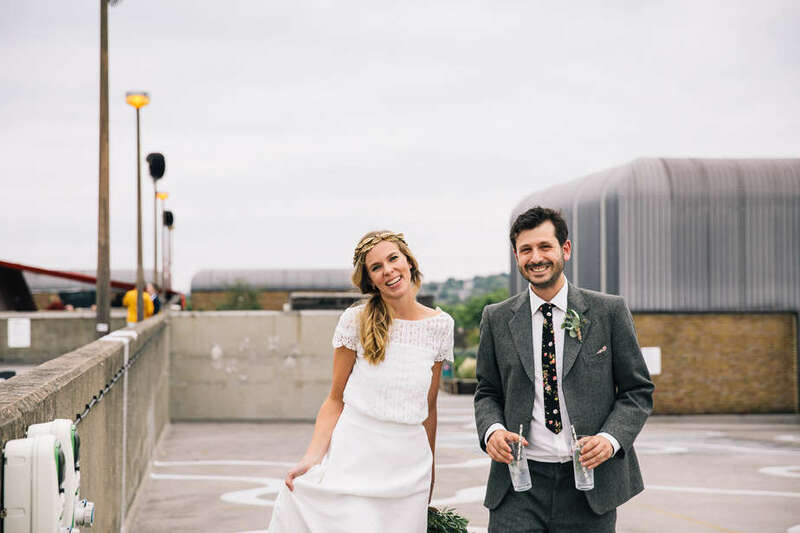 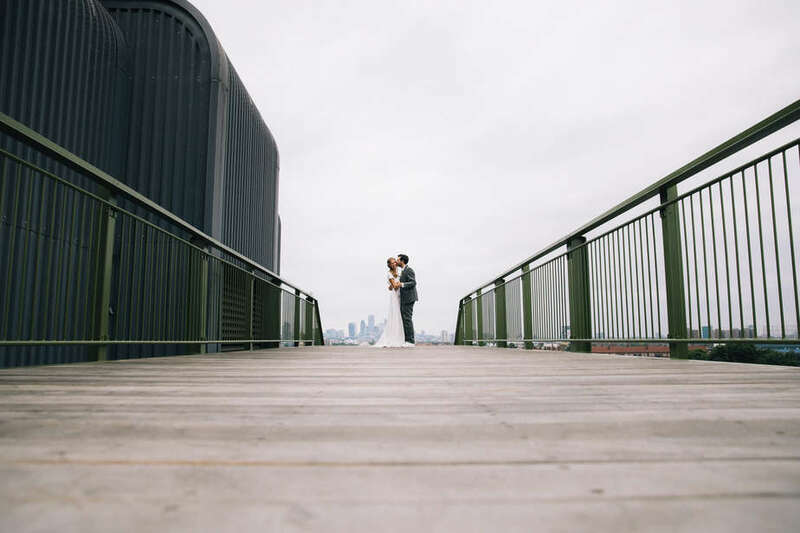 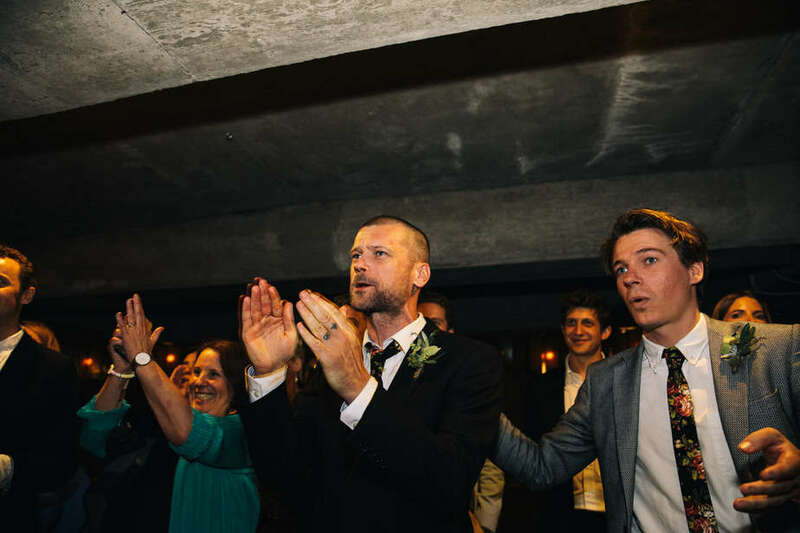 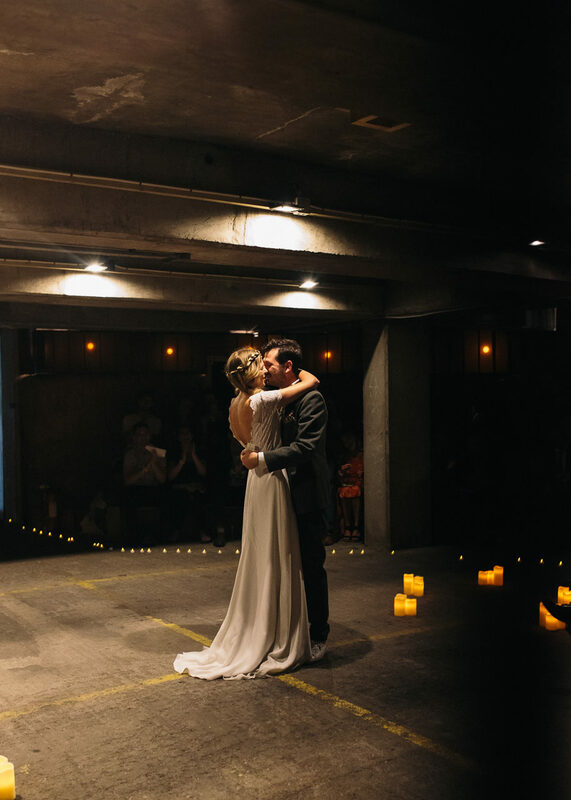 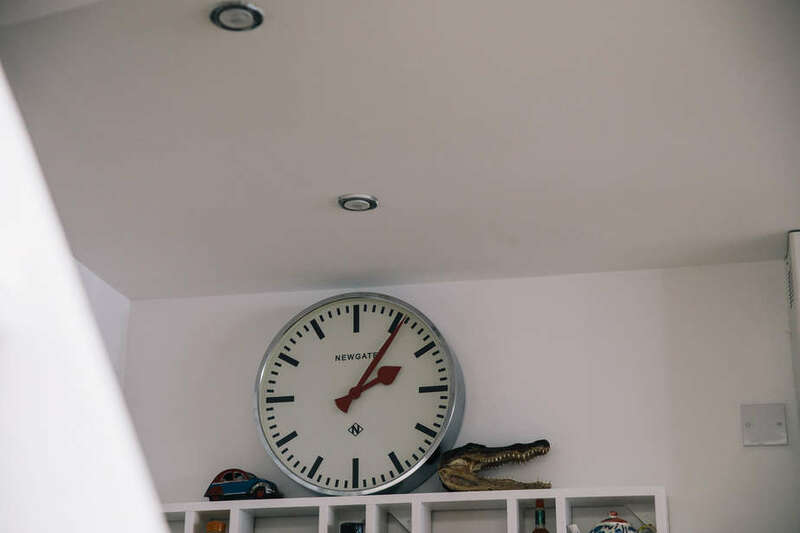 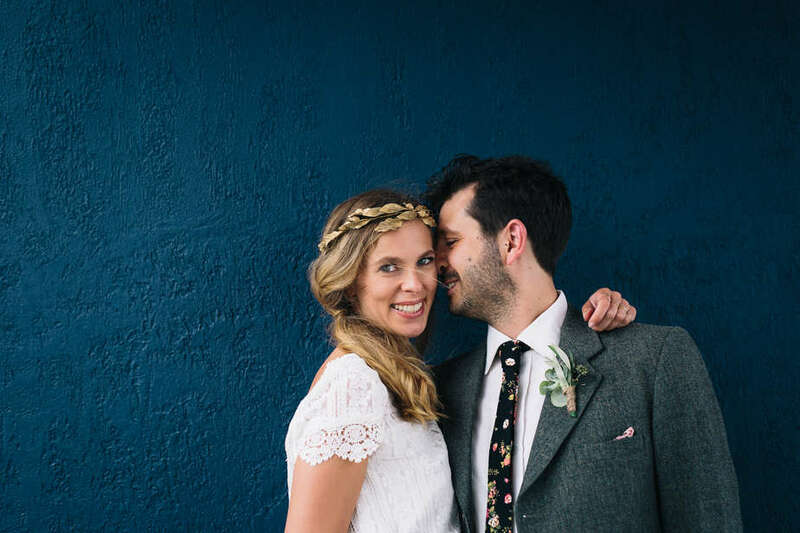 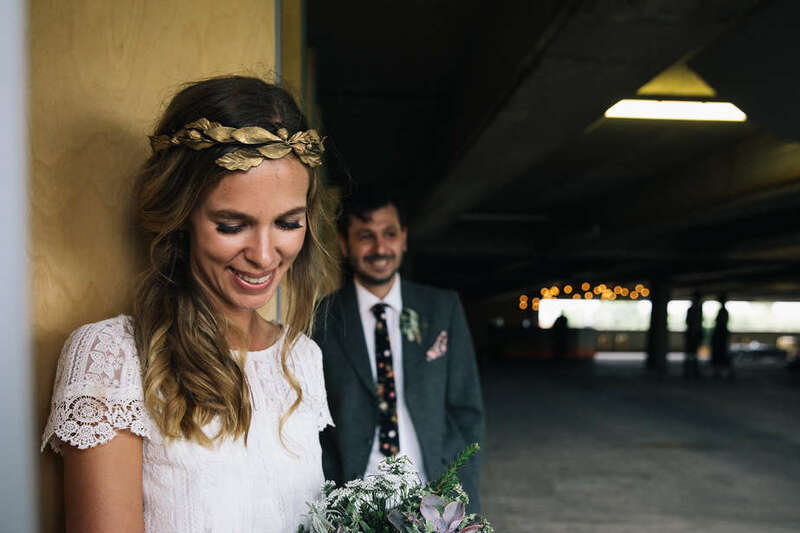 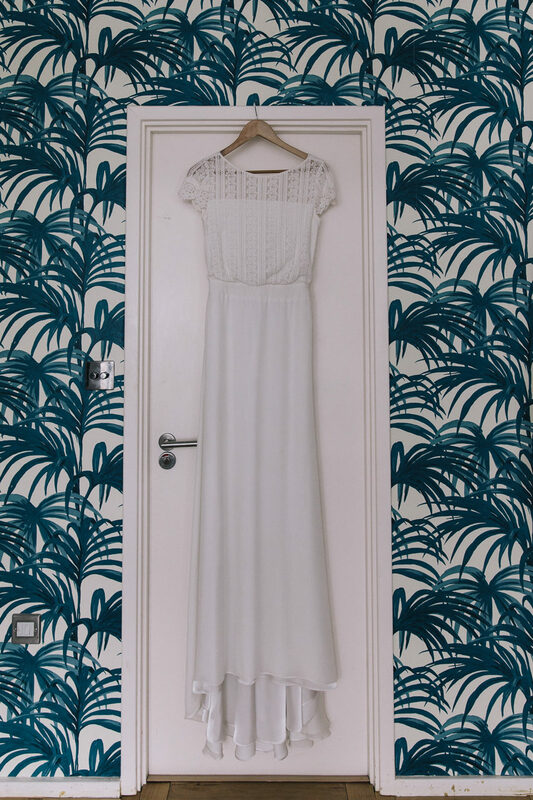 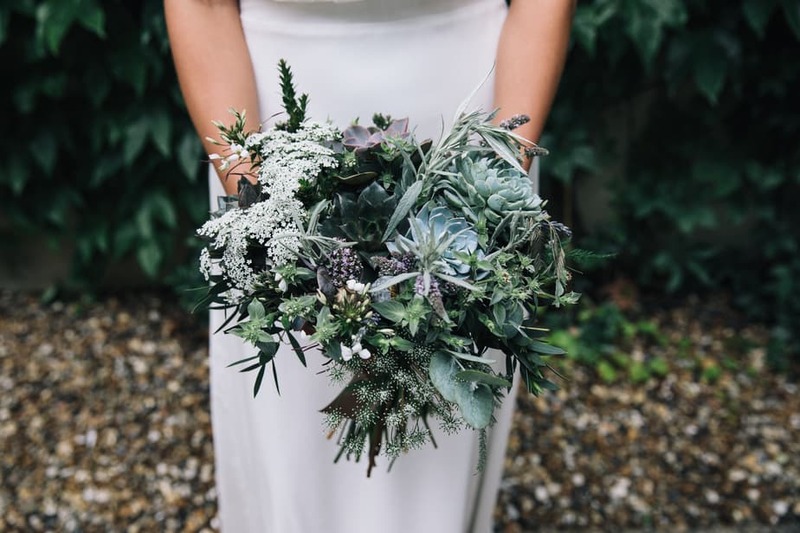 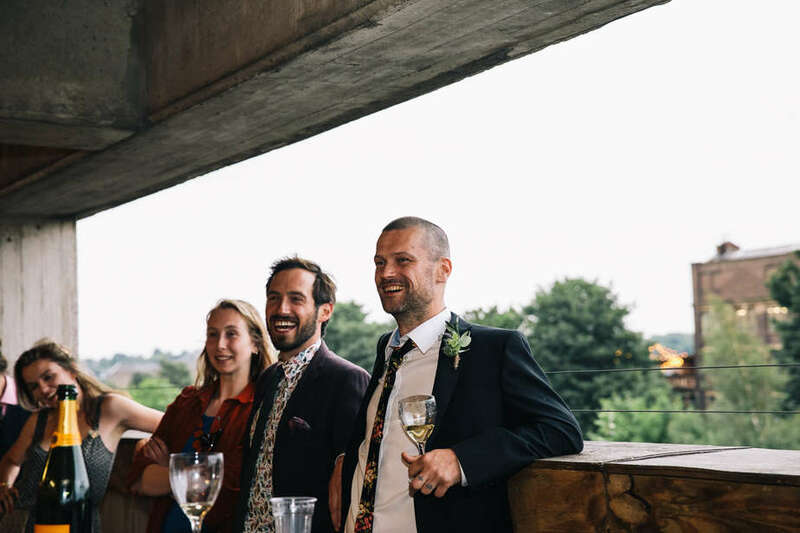 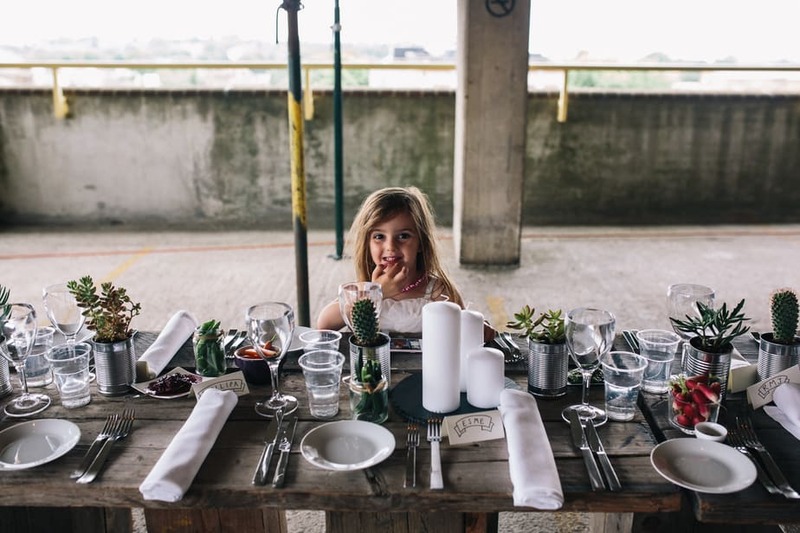 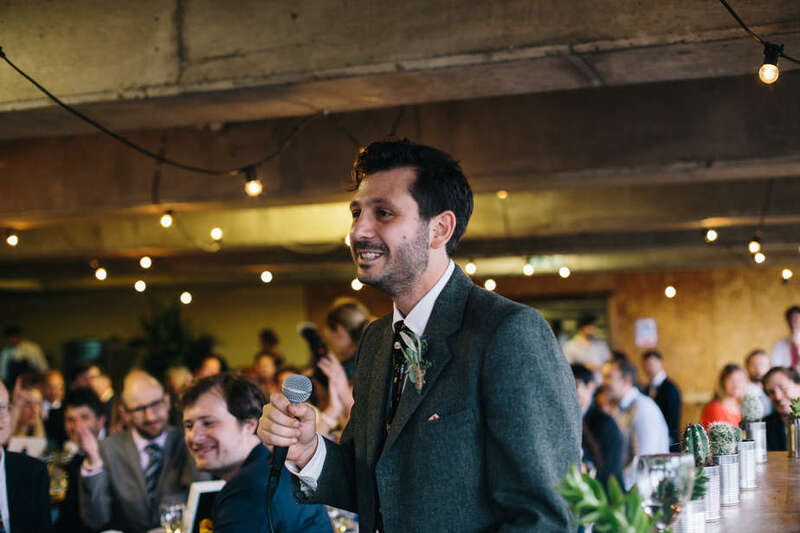 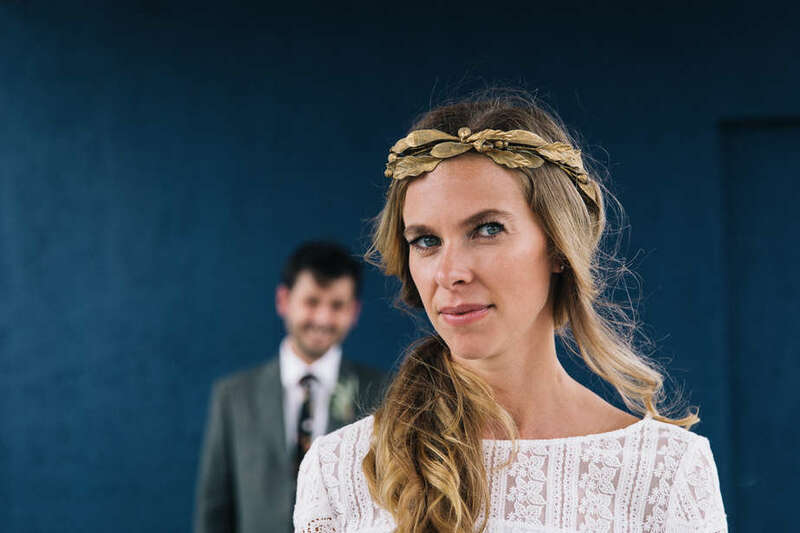 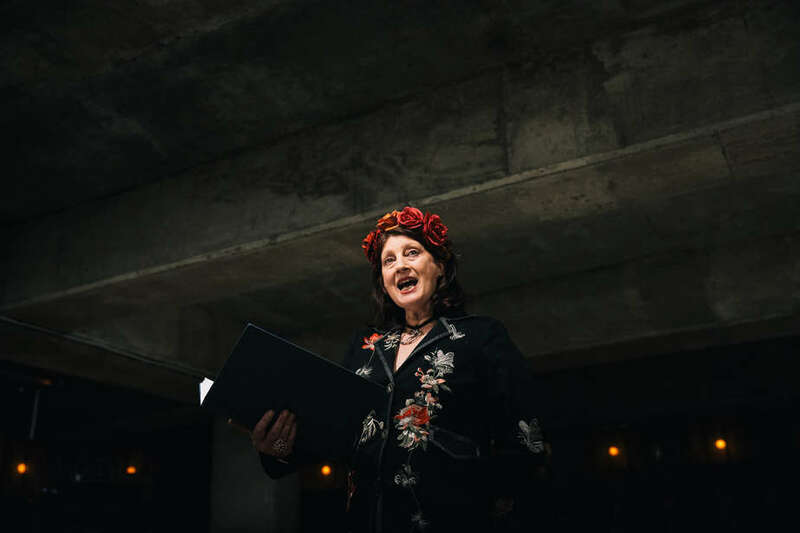 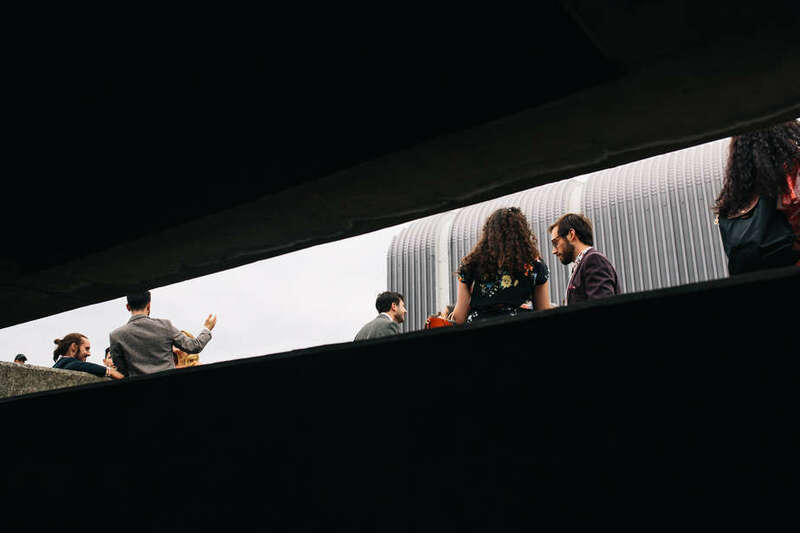 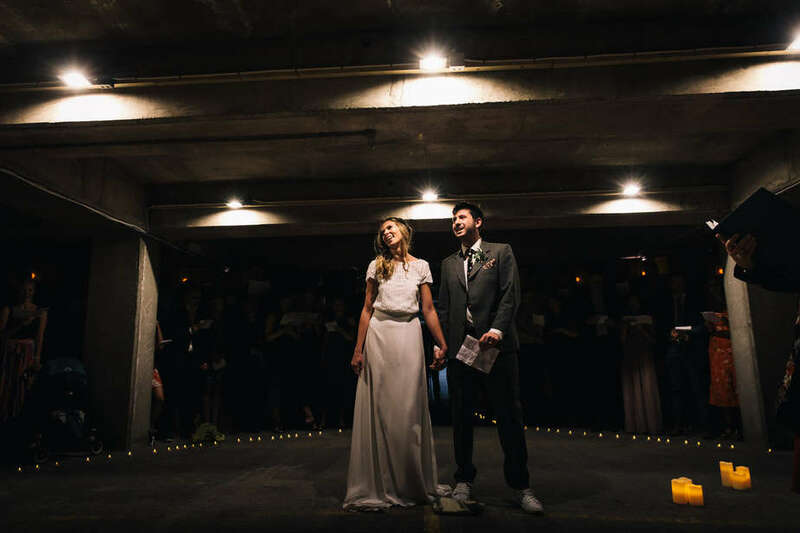 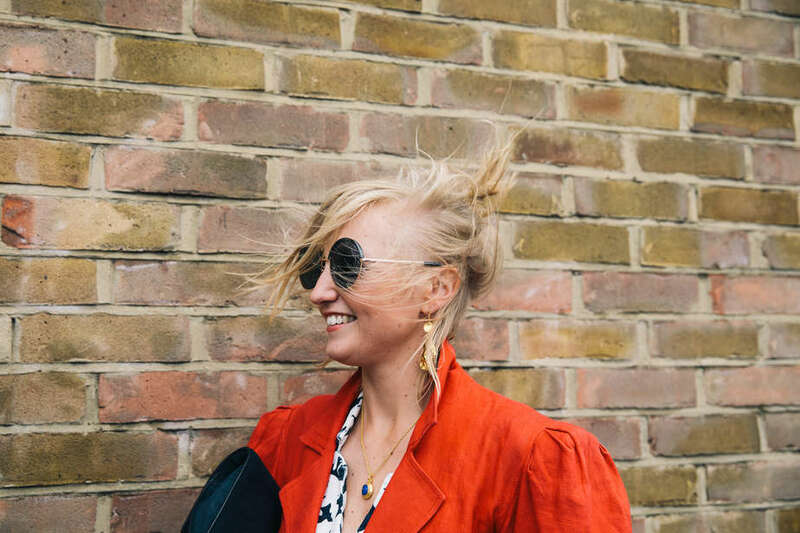 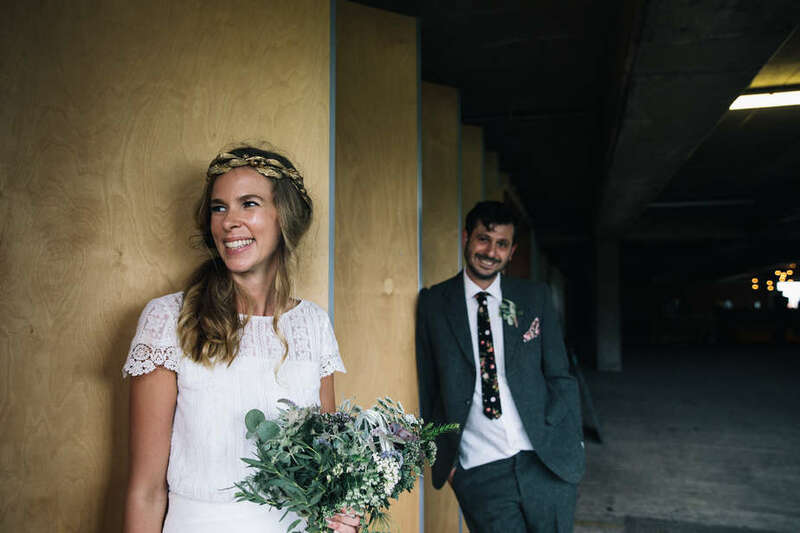 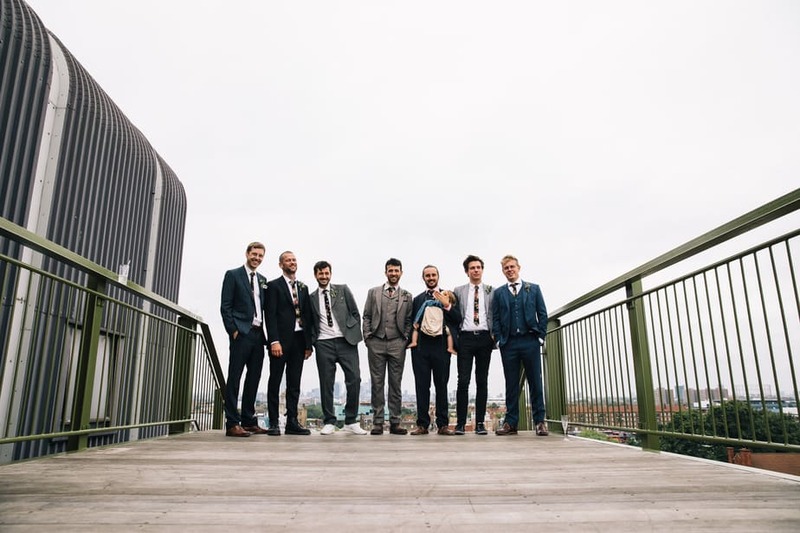 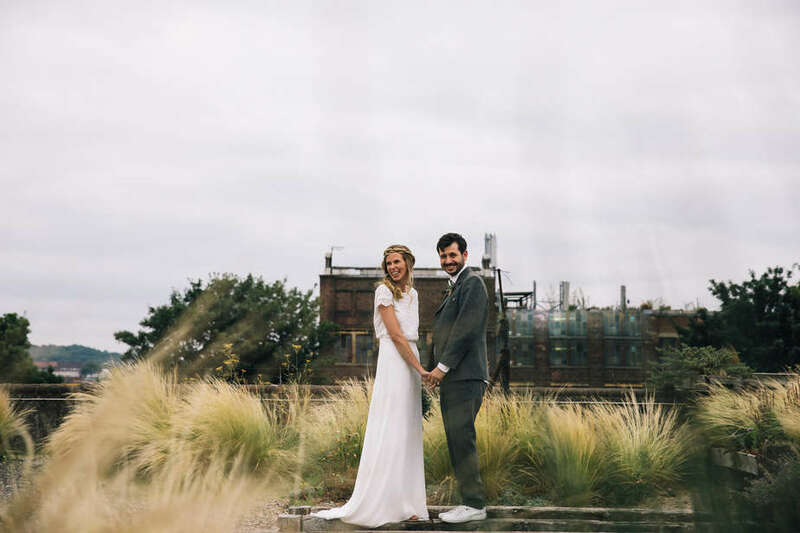 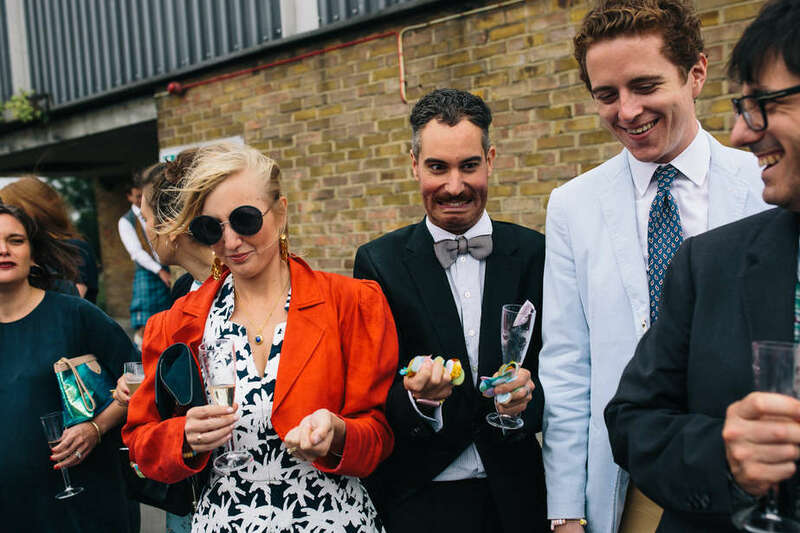 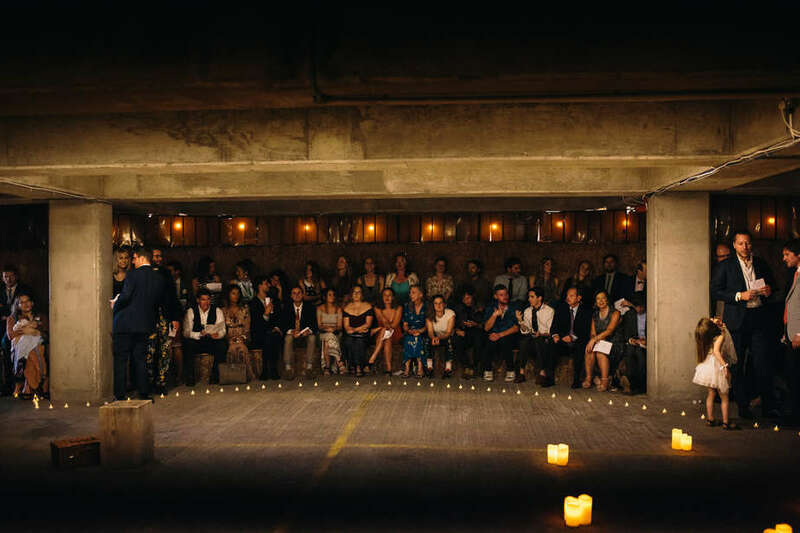 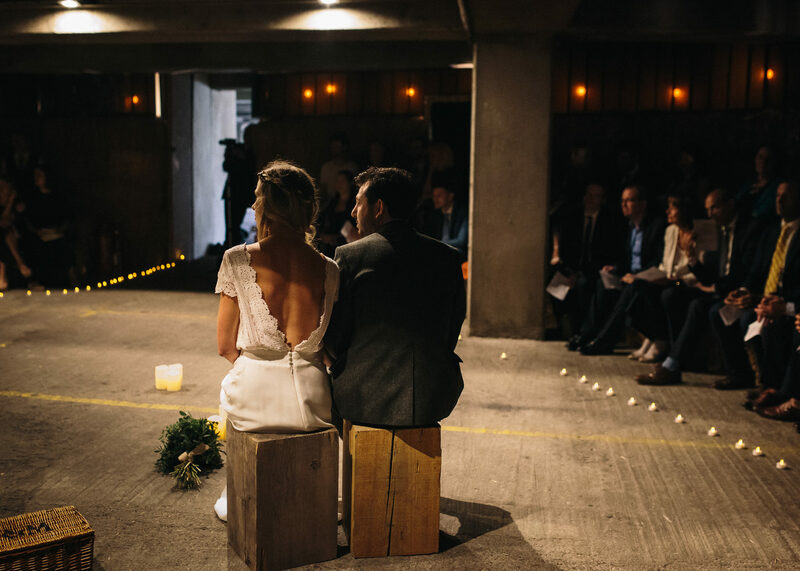 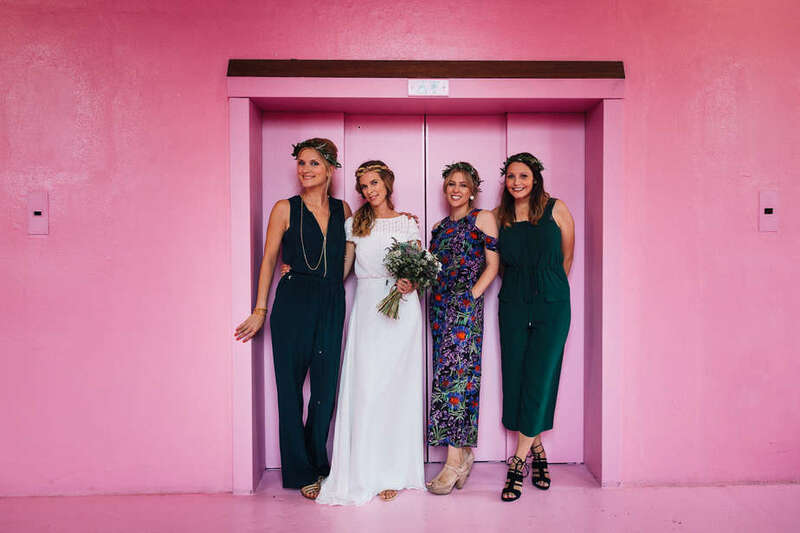 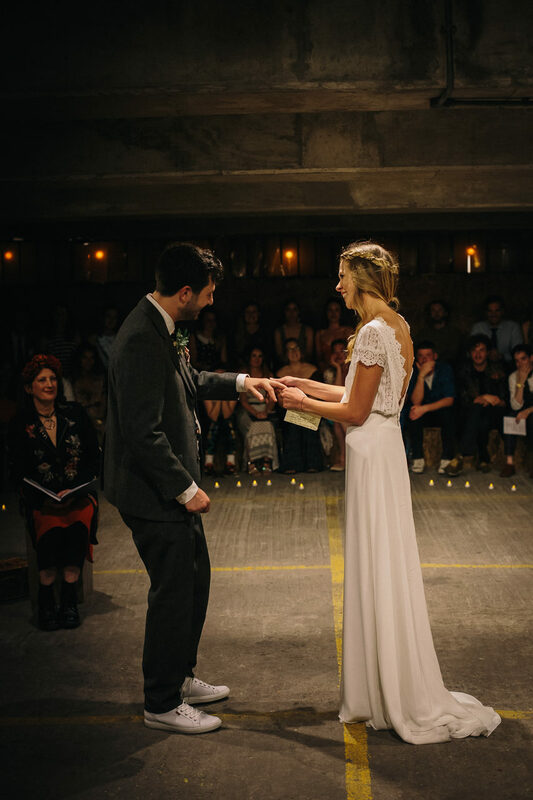 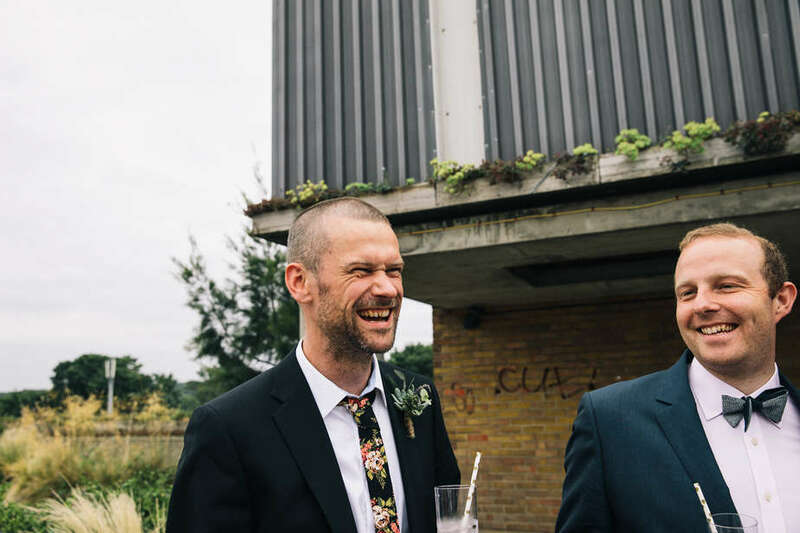 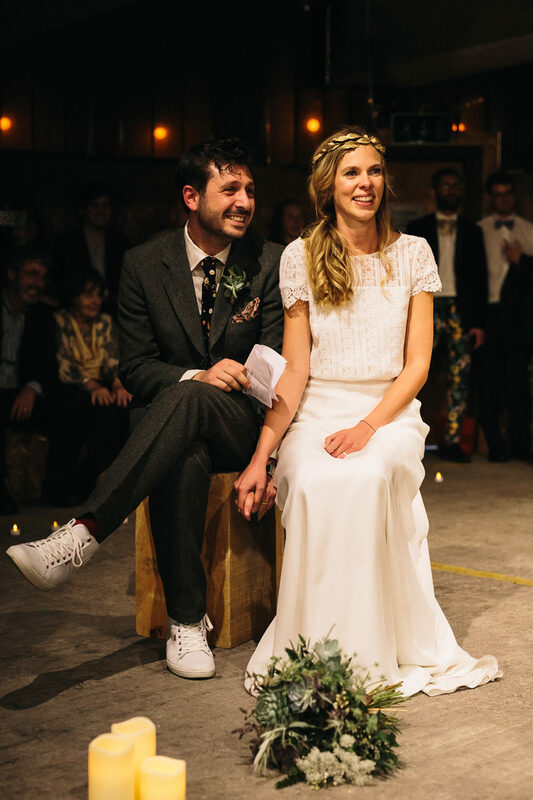 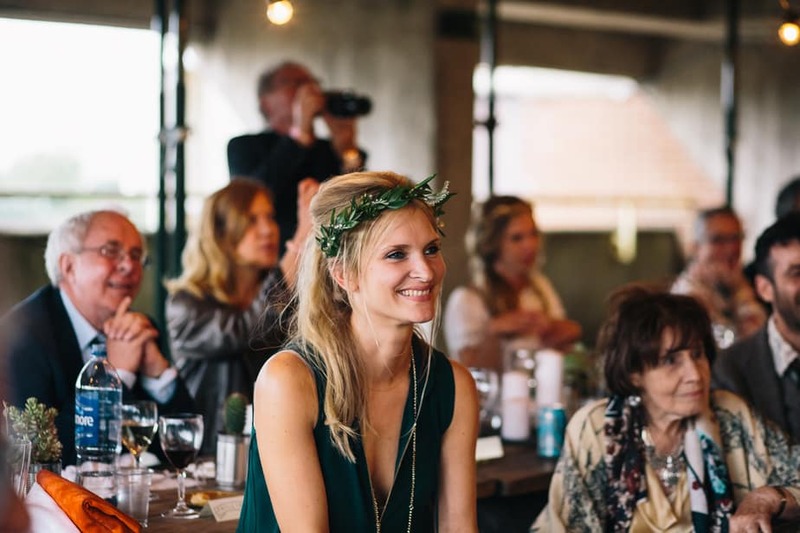 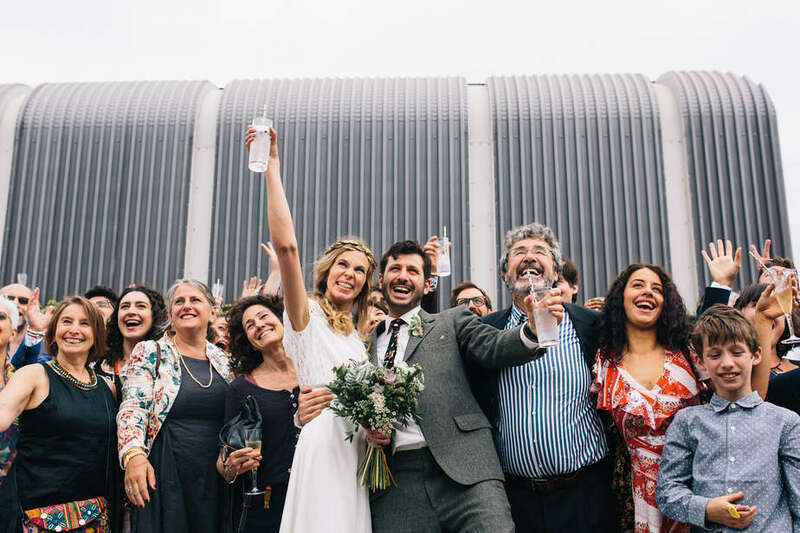 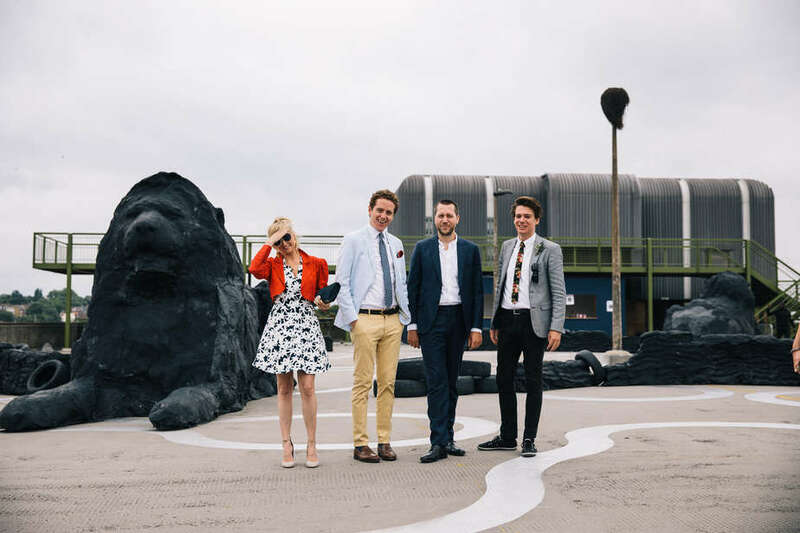 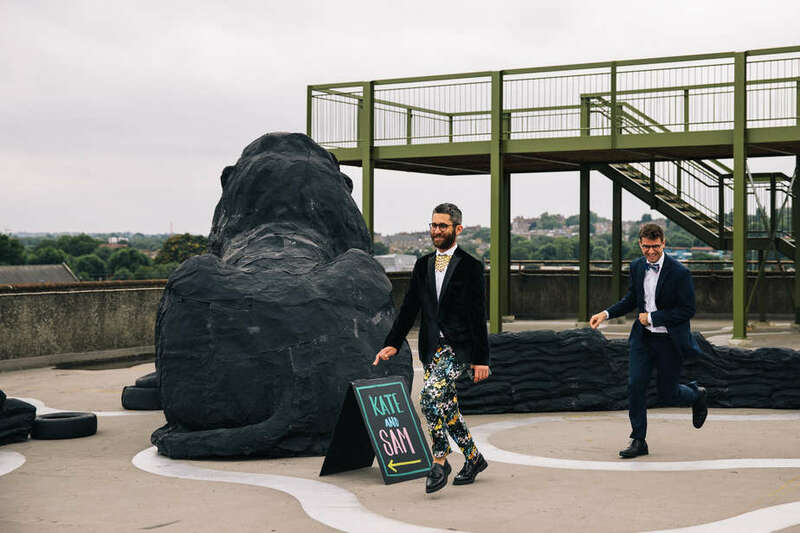 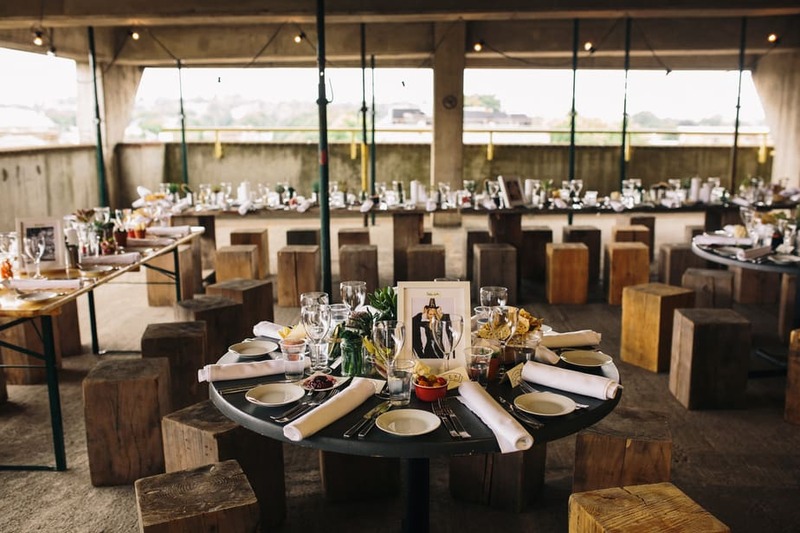 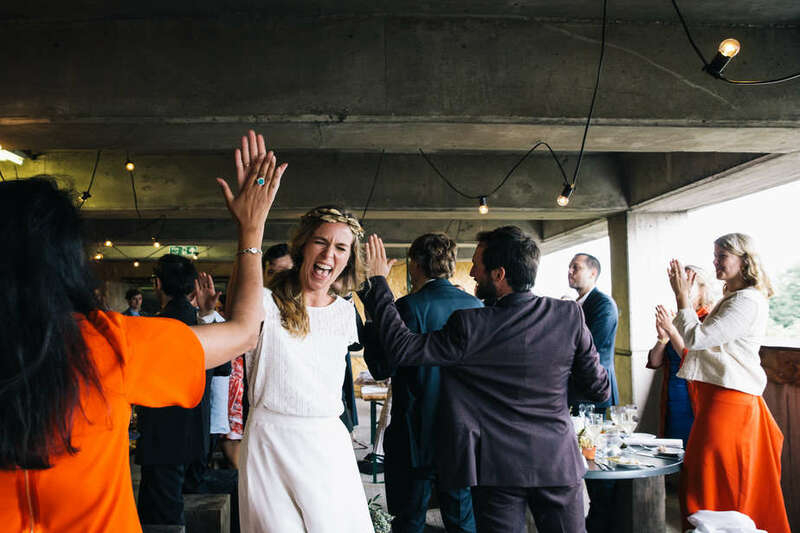 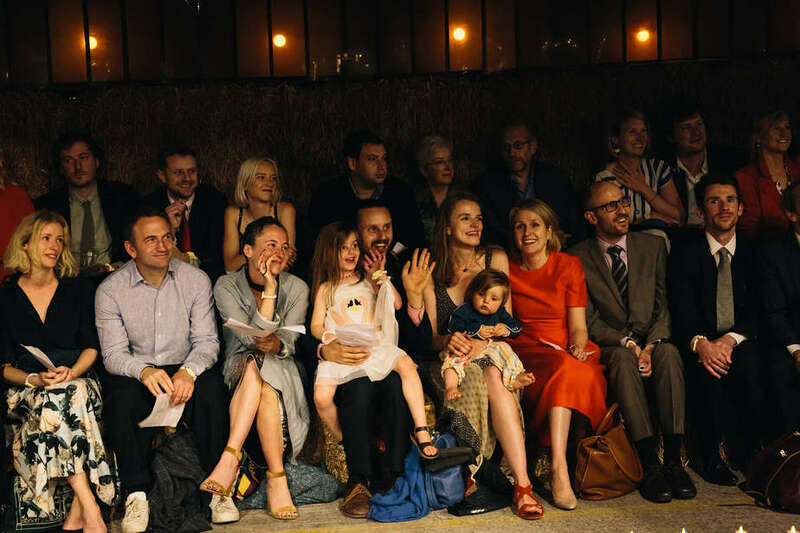 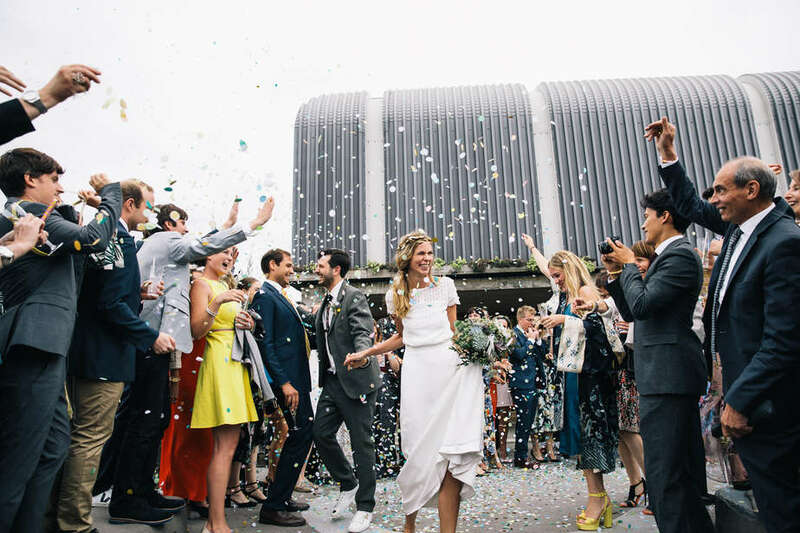 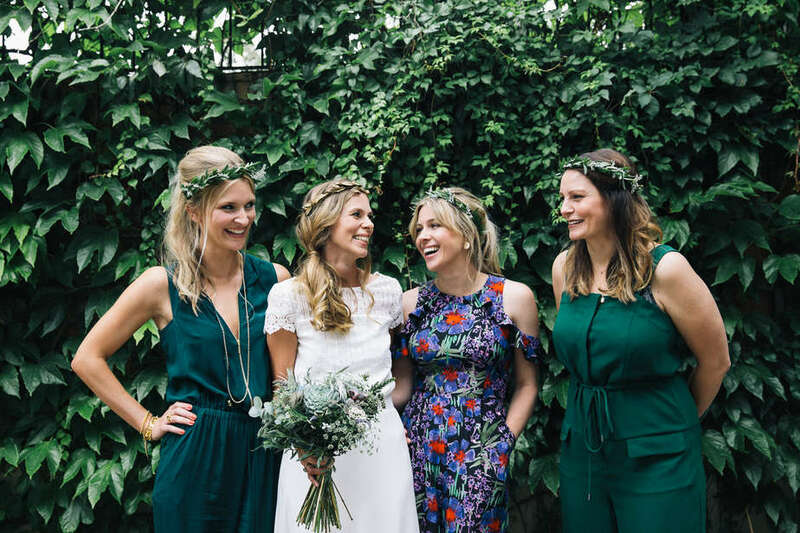 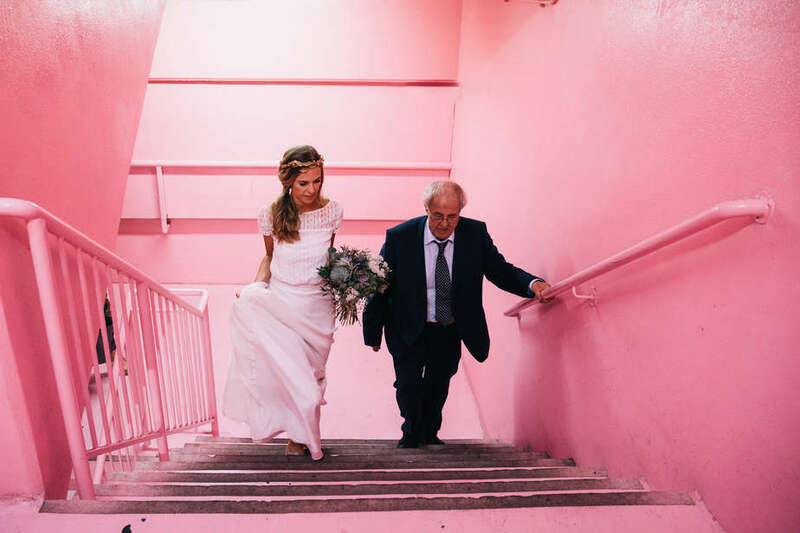 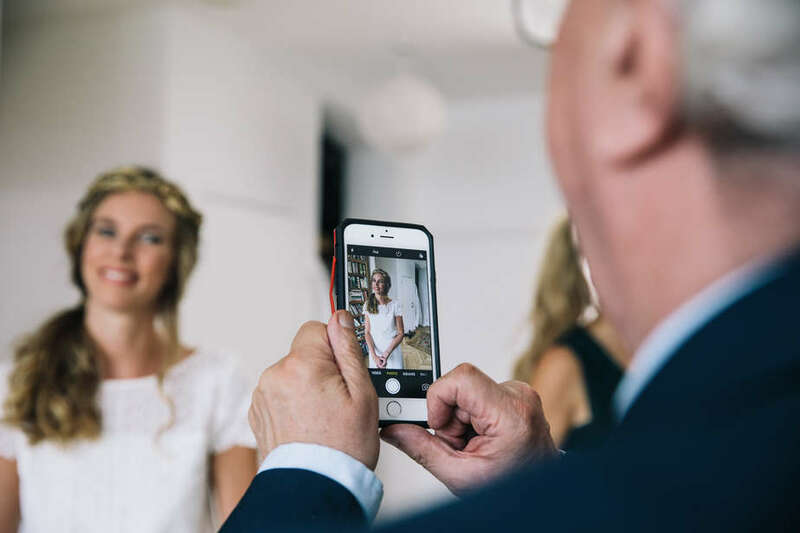 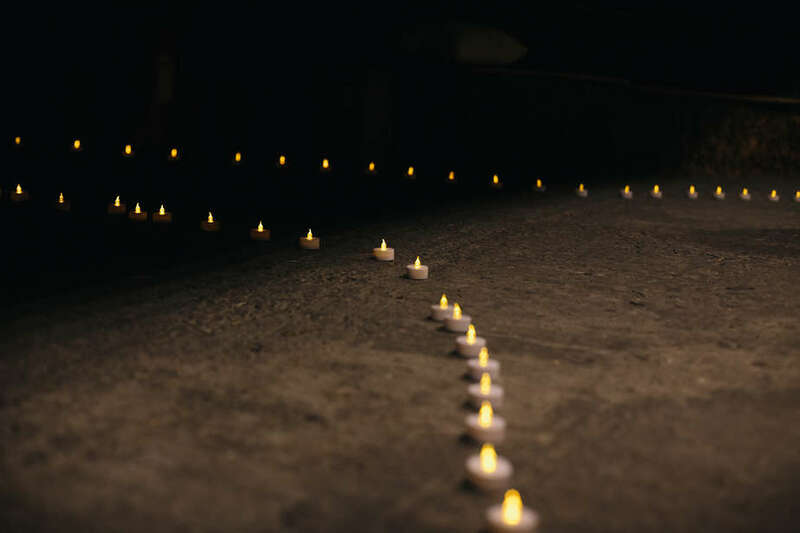 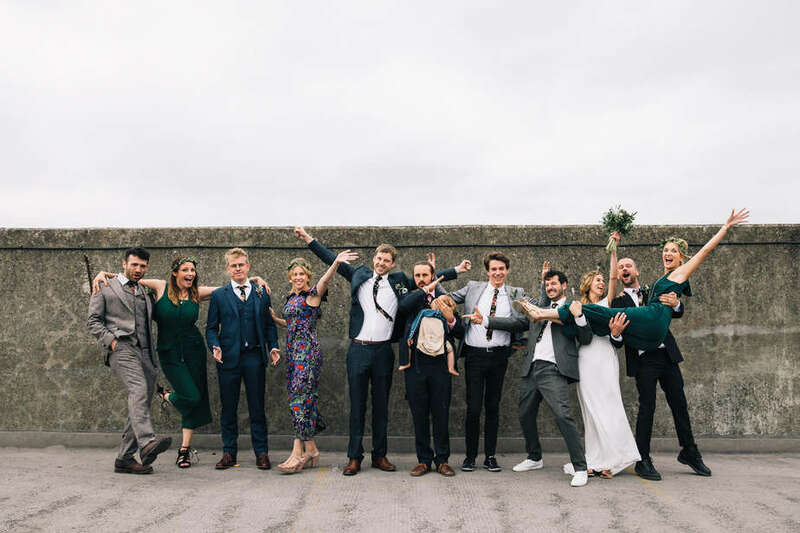 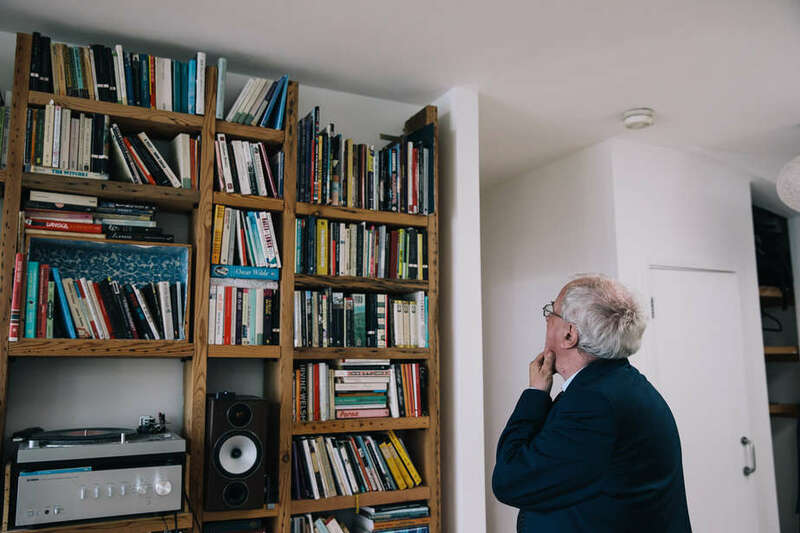 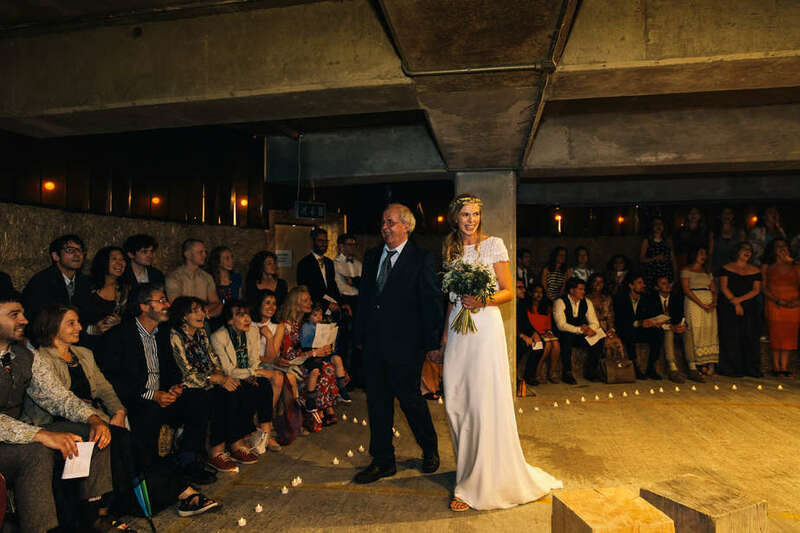 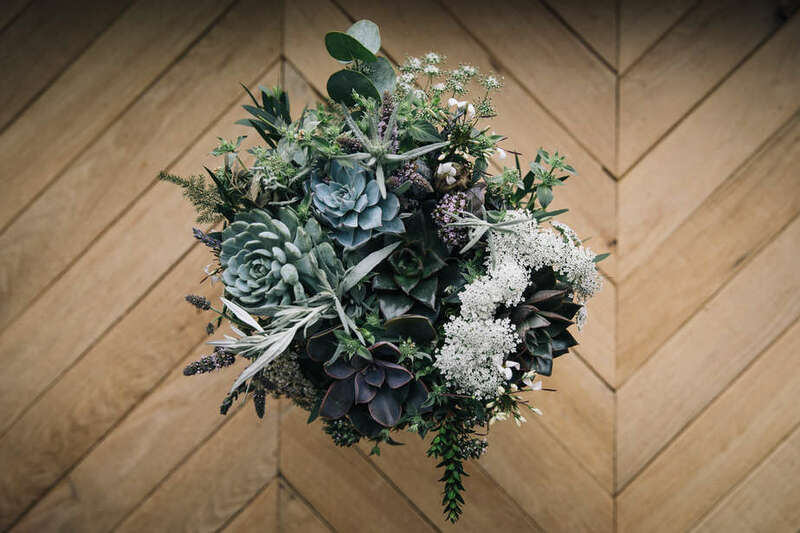 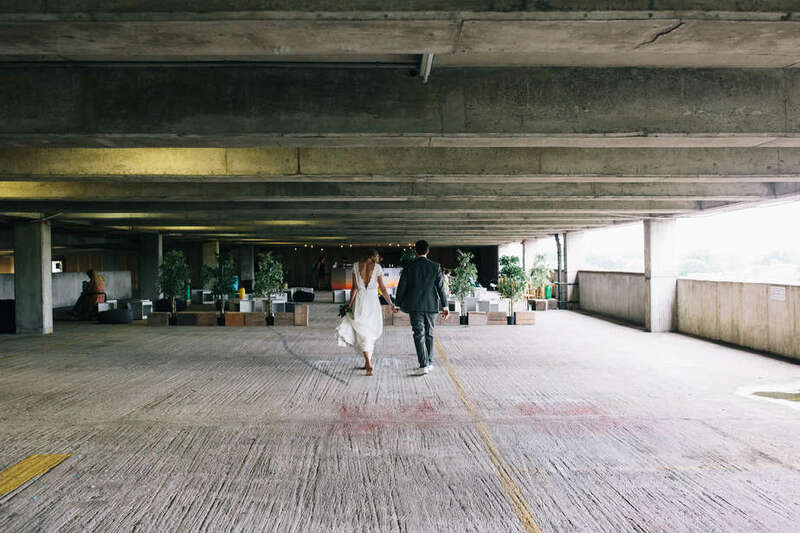 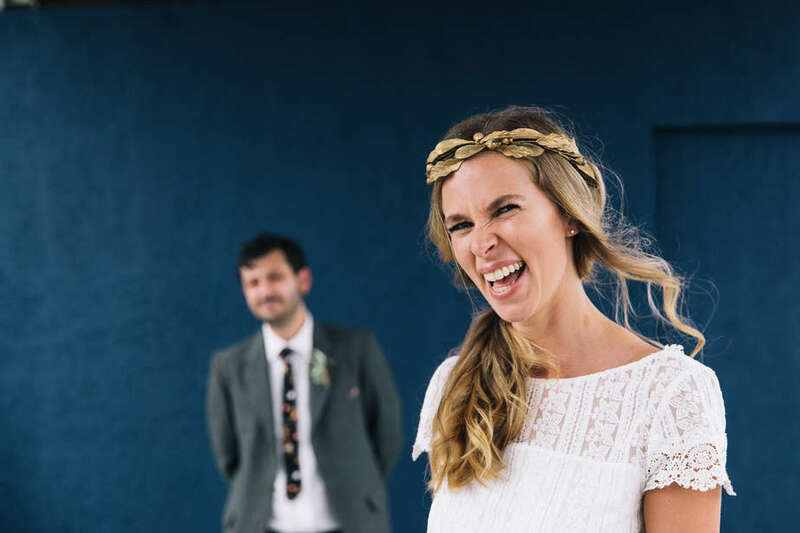 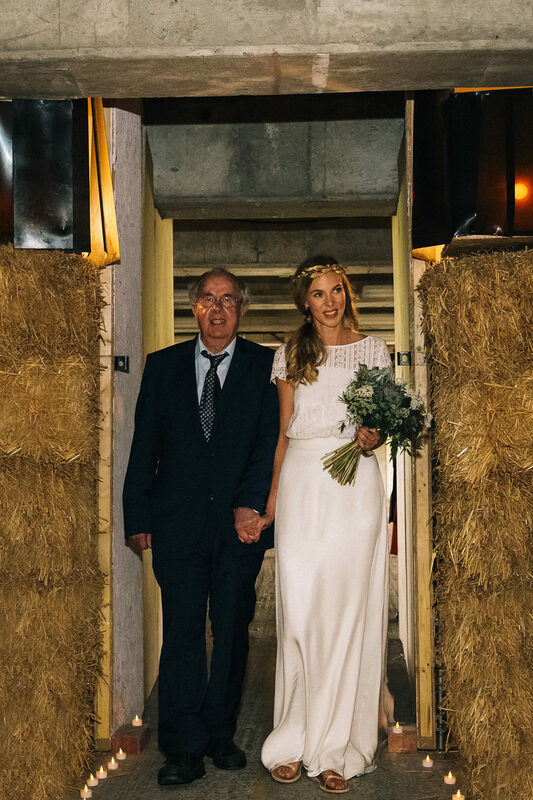 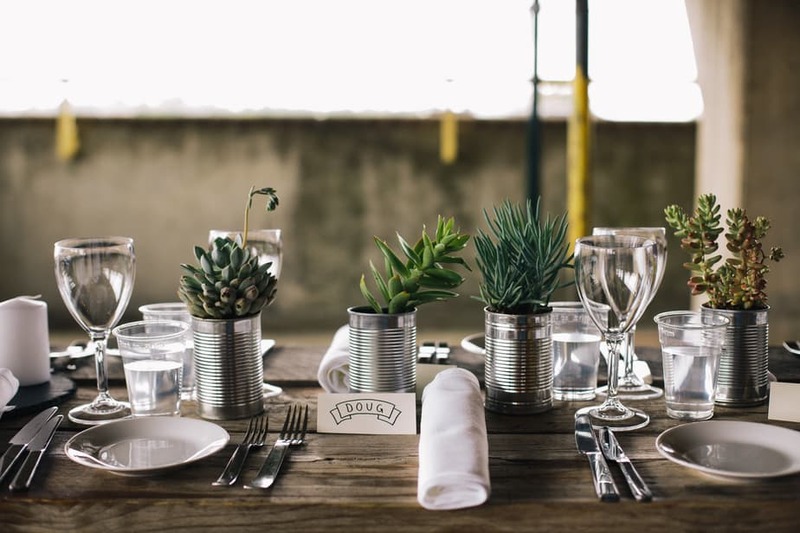 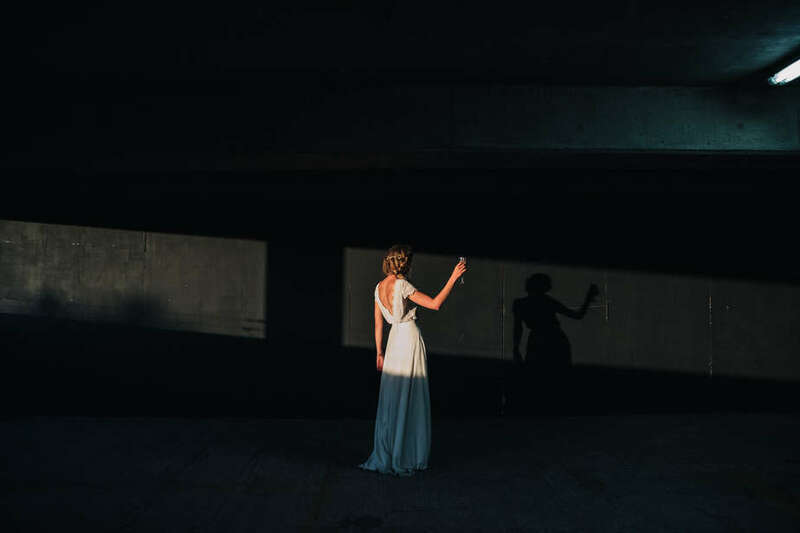 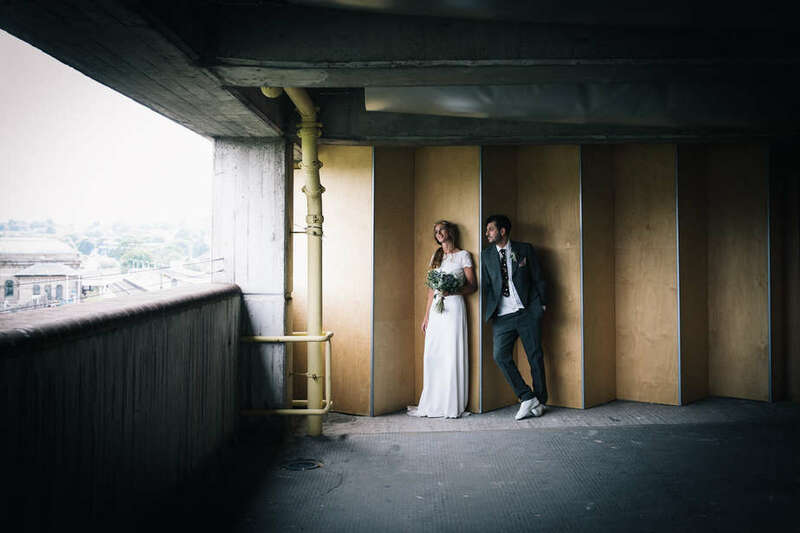 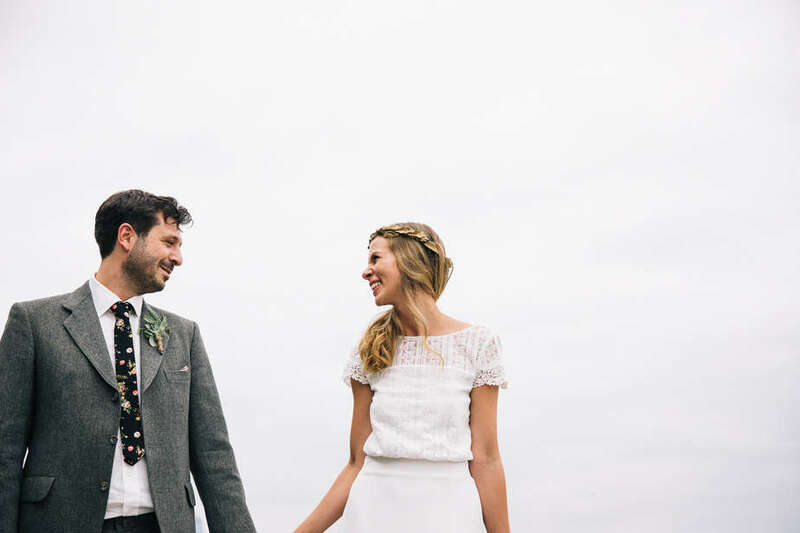 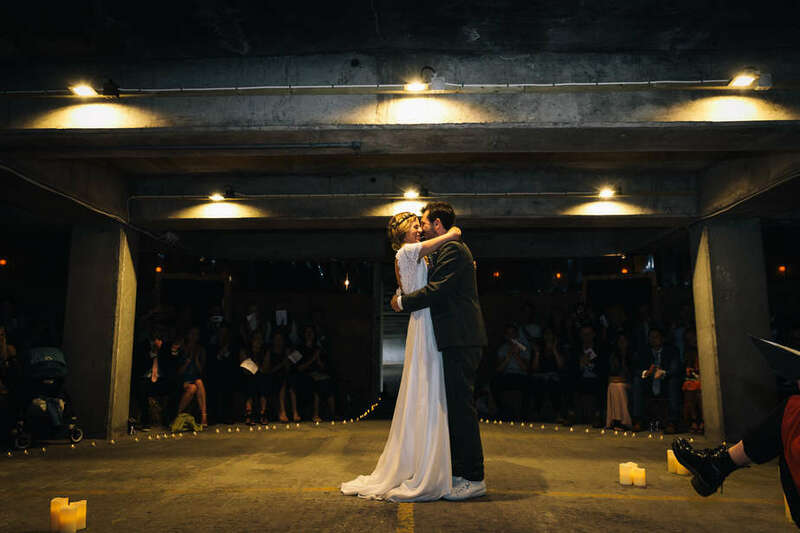 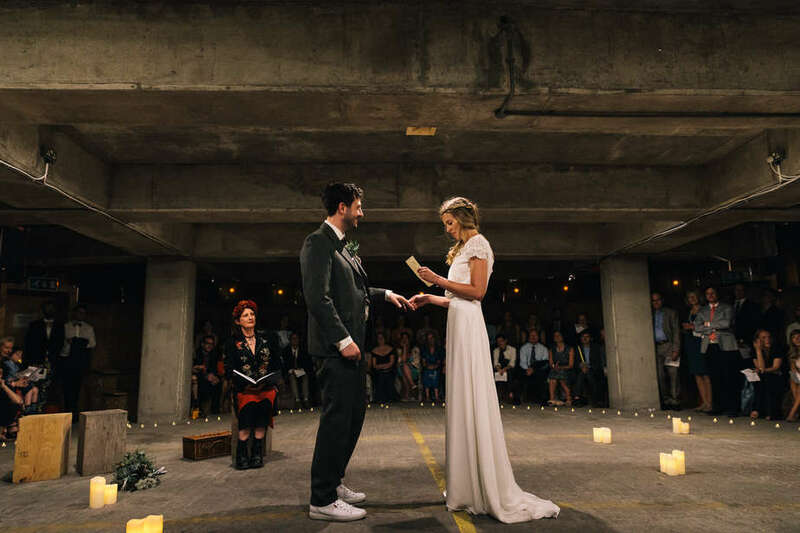 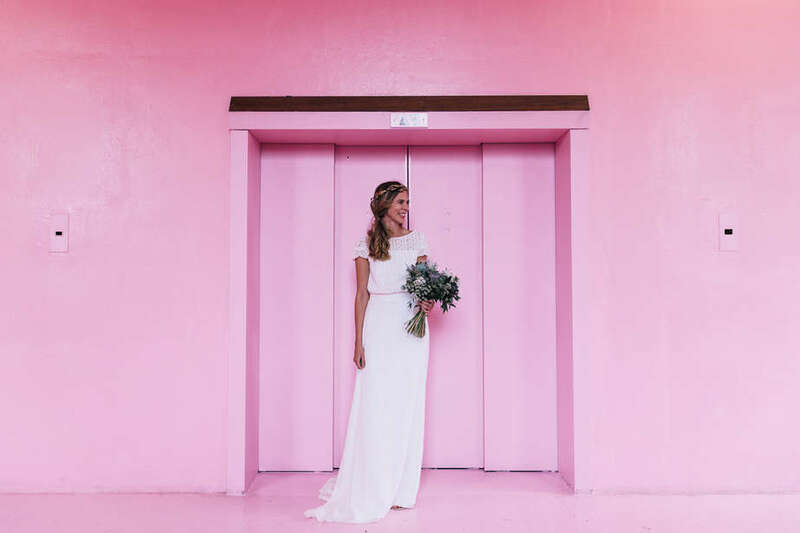 I loved shooting this Bold Tendencies wedding in Peckham. 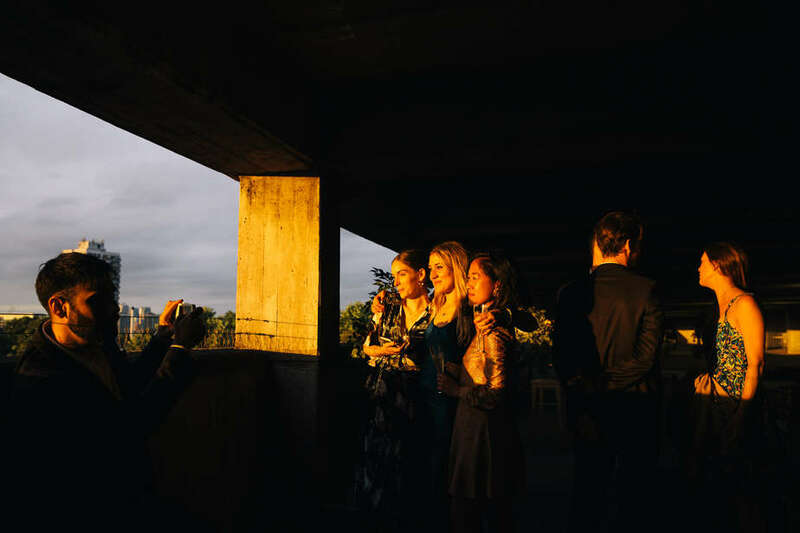 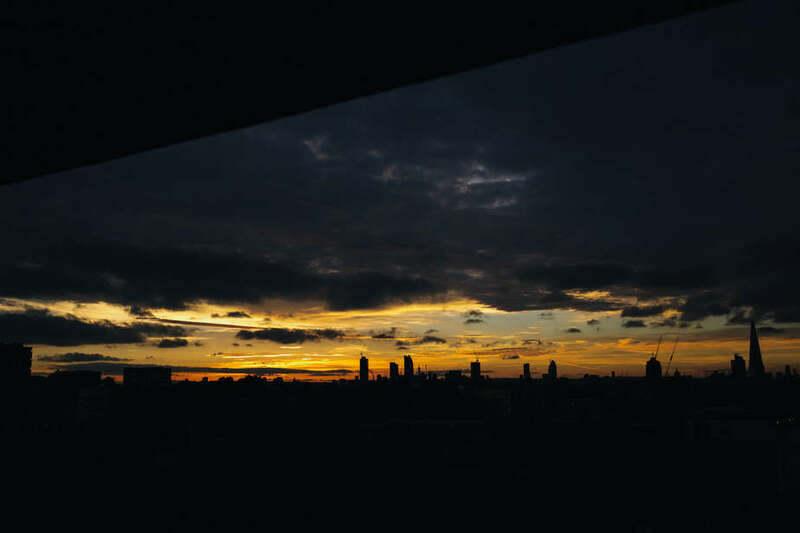 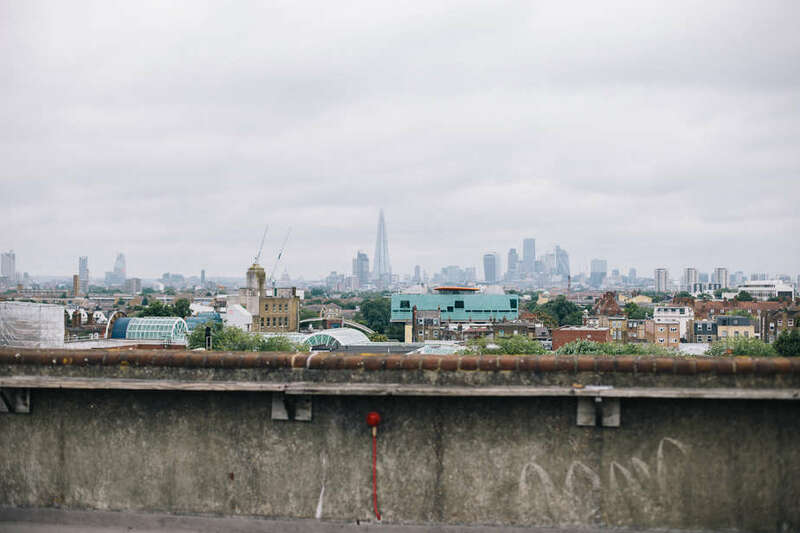 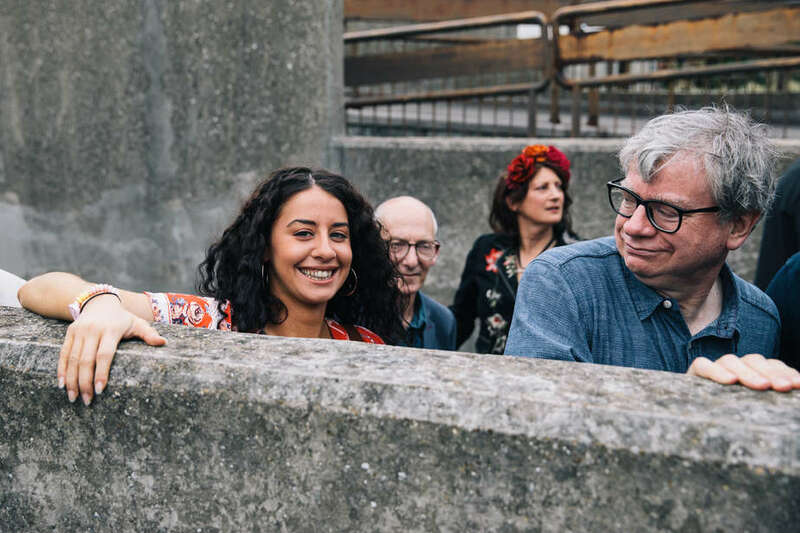 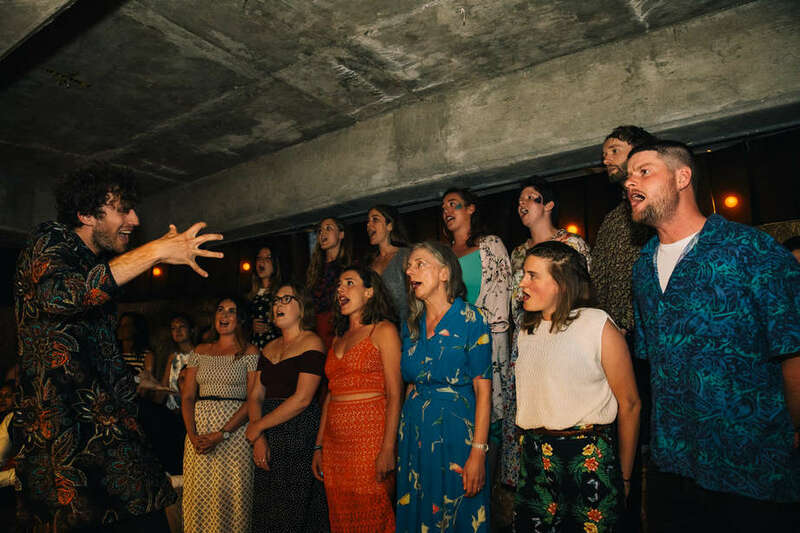 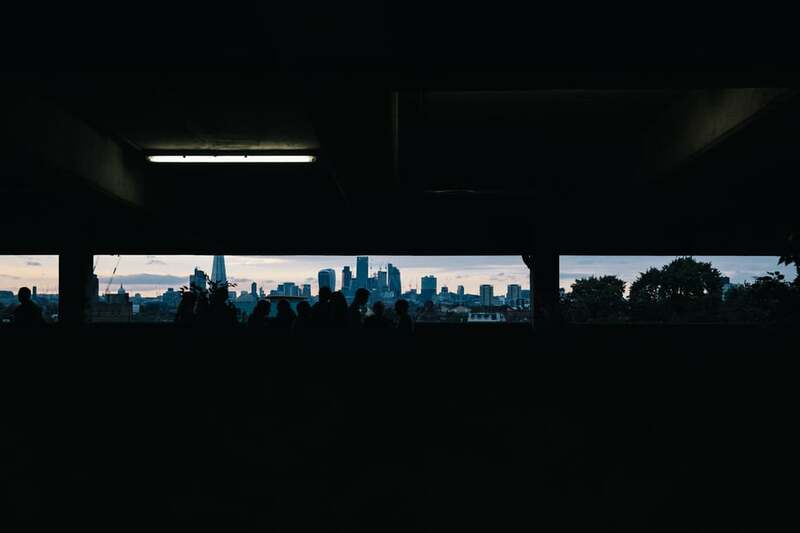 How amazing to have a venue with so much space and one of the best views in London. 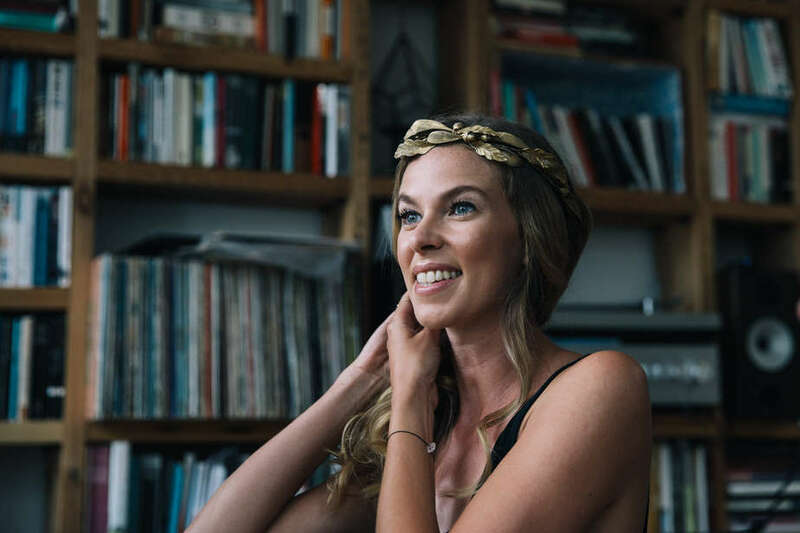 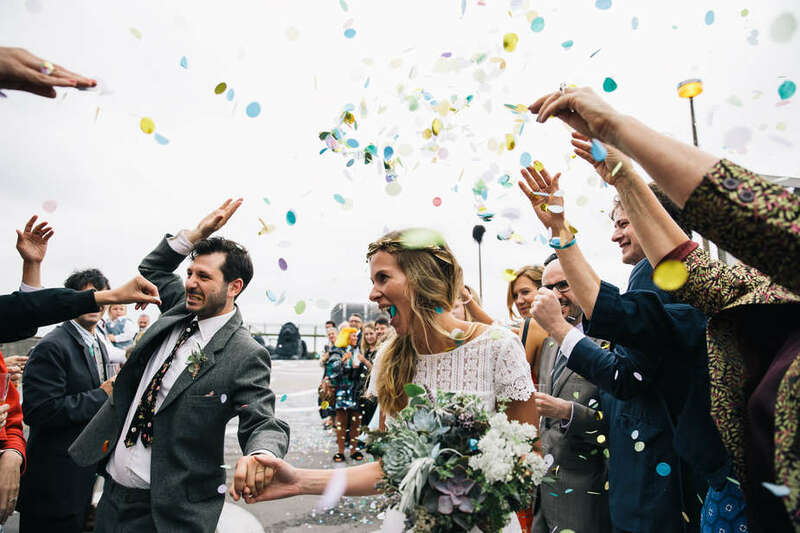 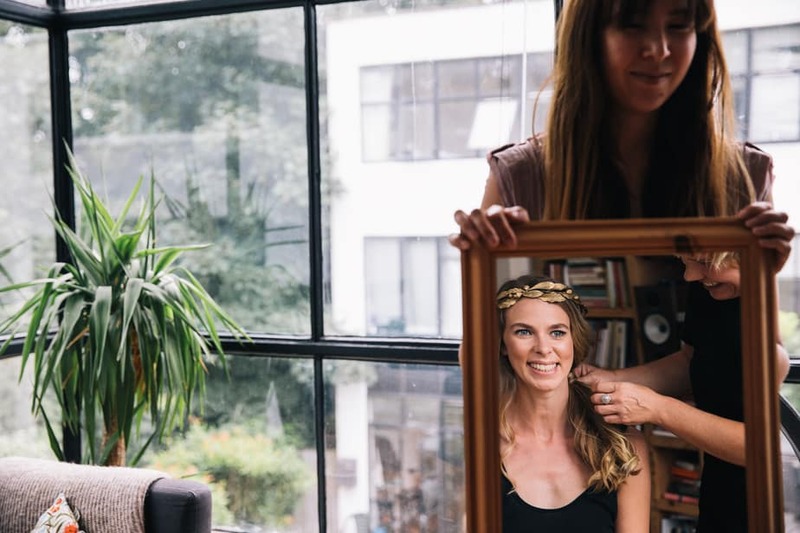 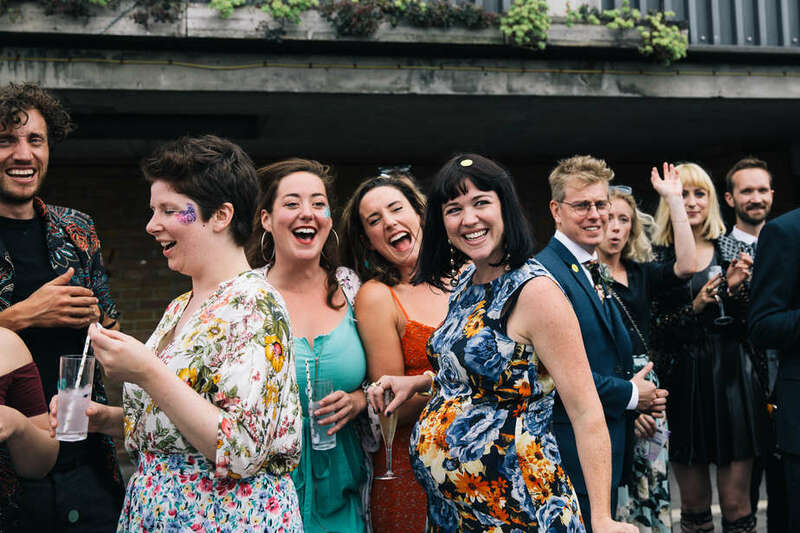 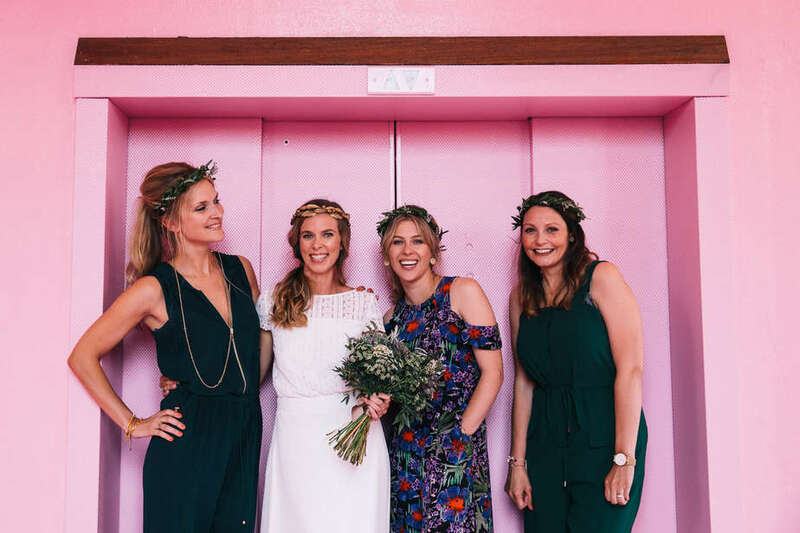 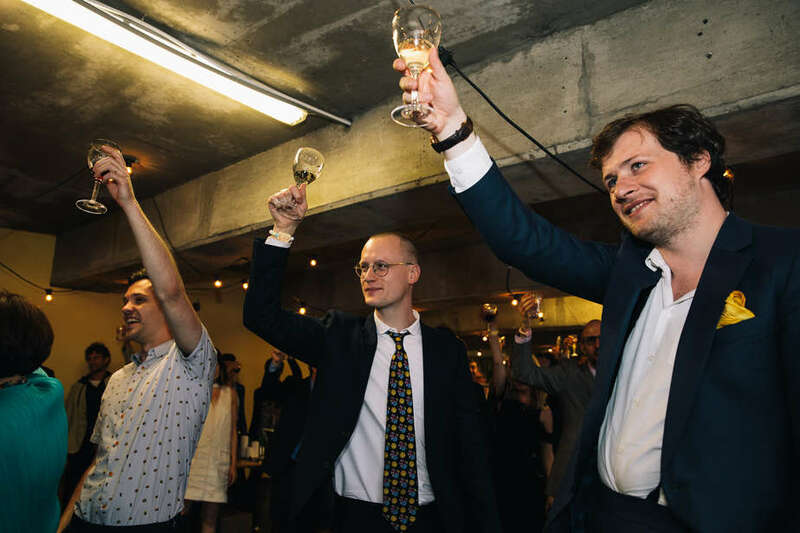 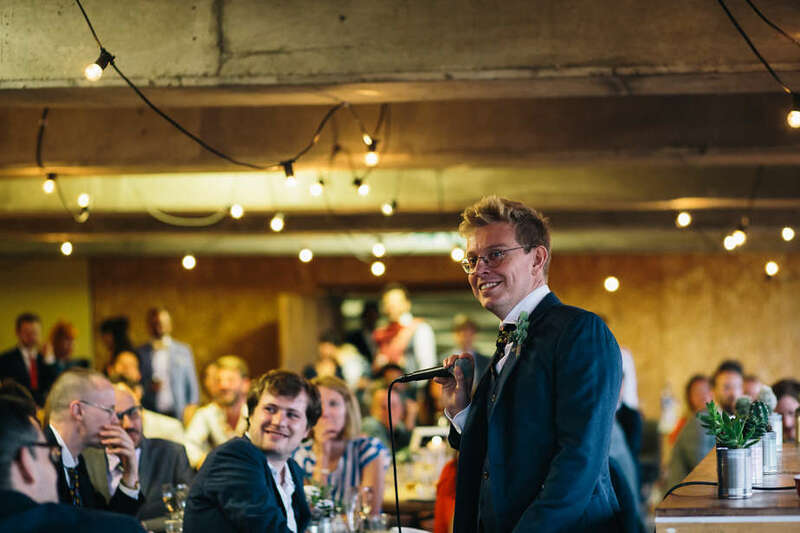 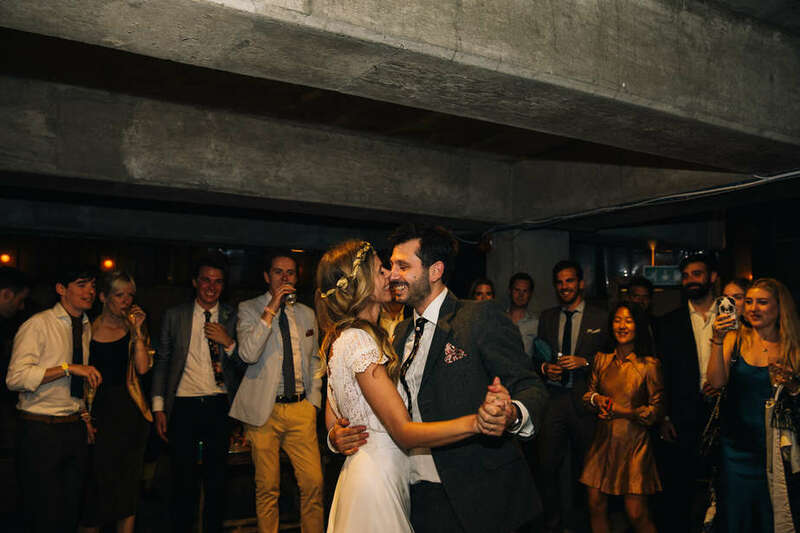 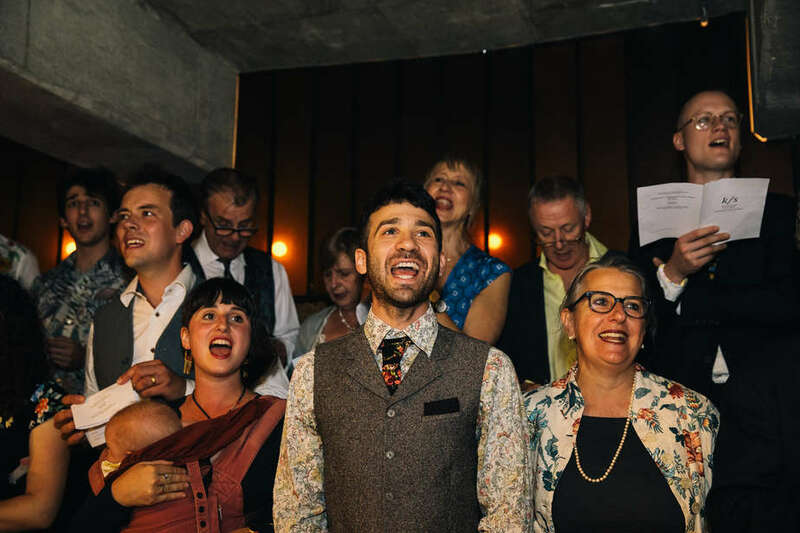 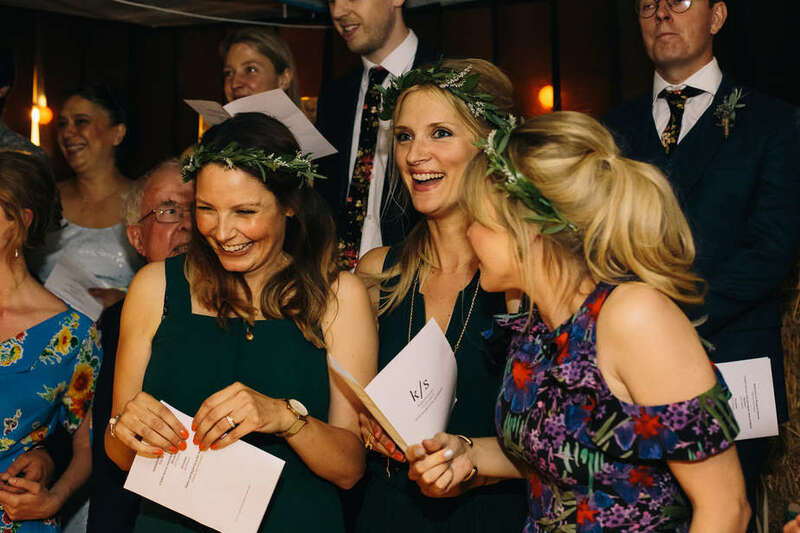 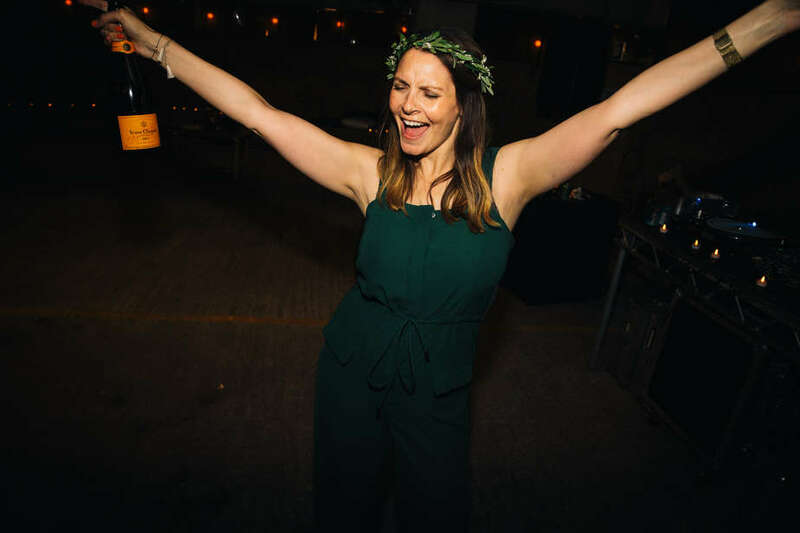 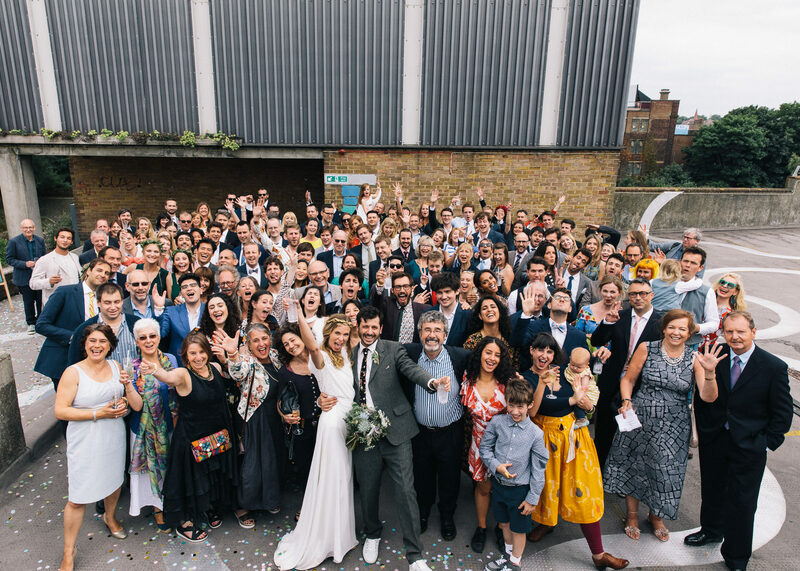 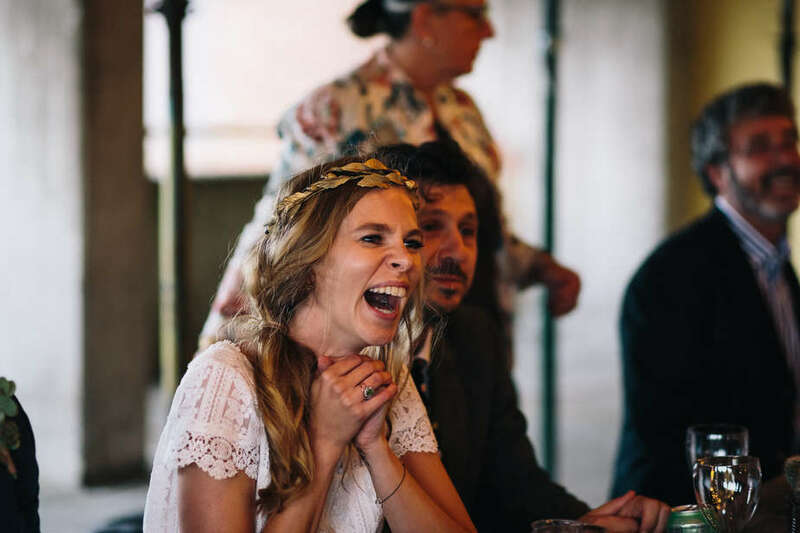 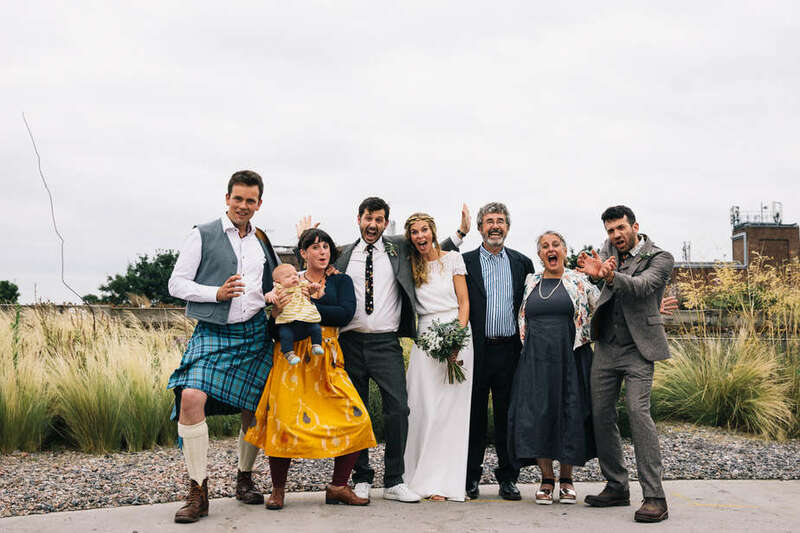 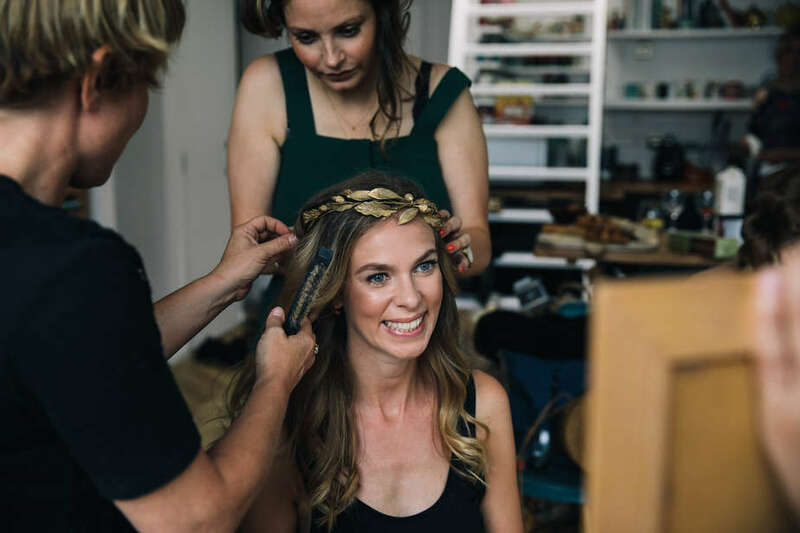 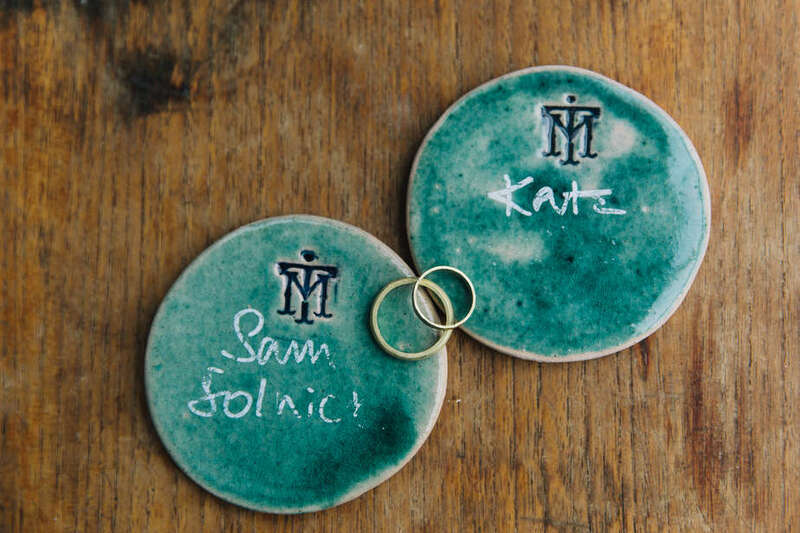 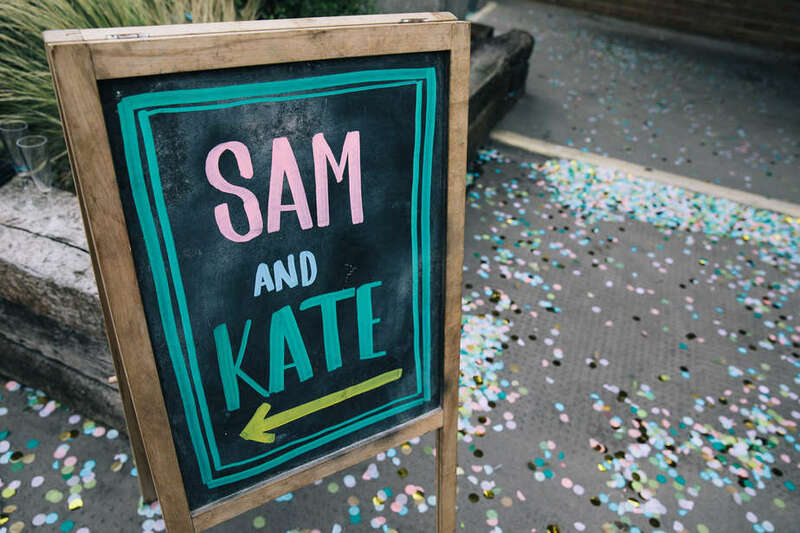 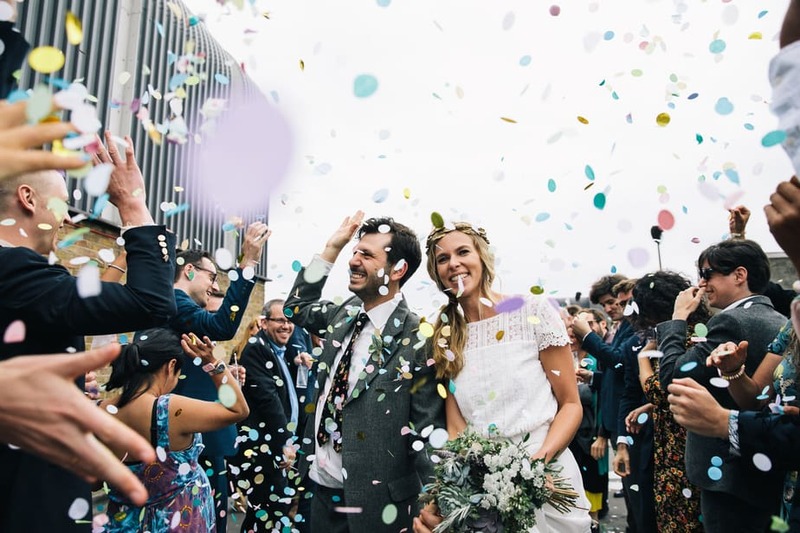 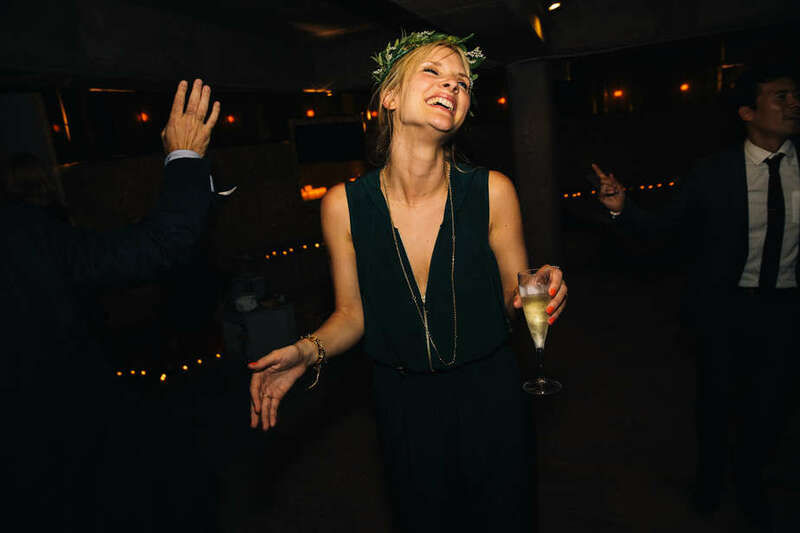 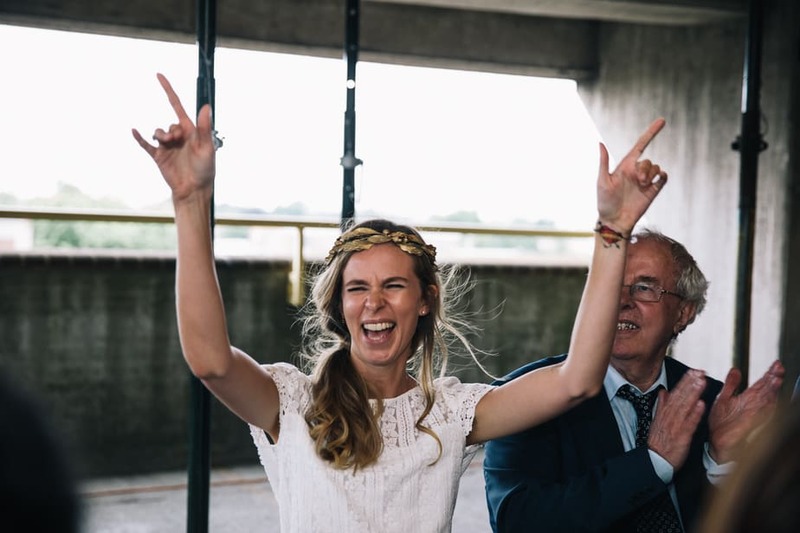 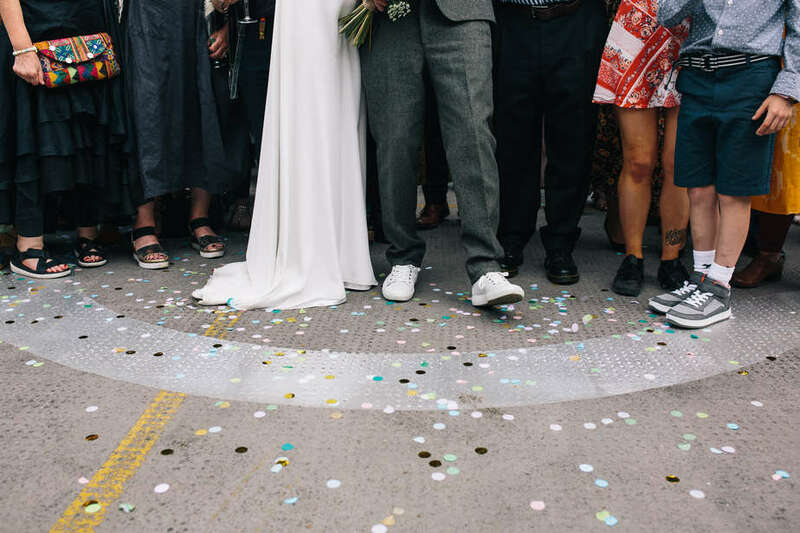 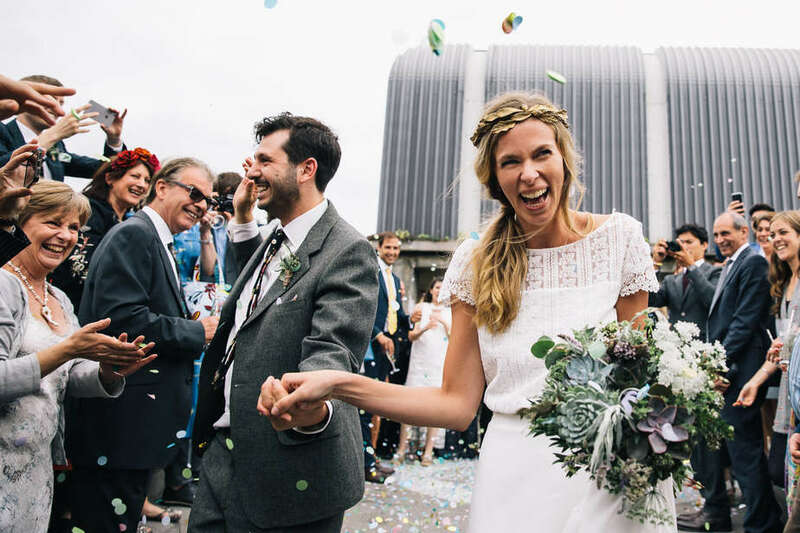 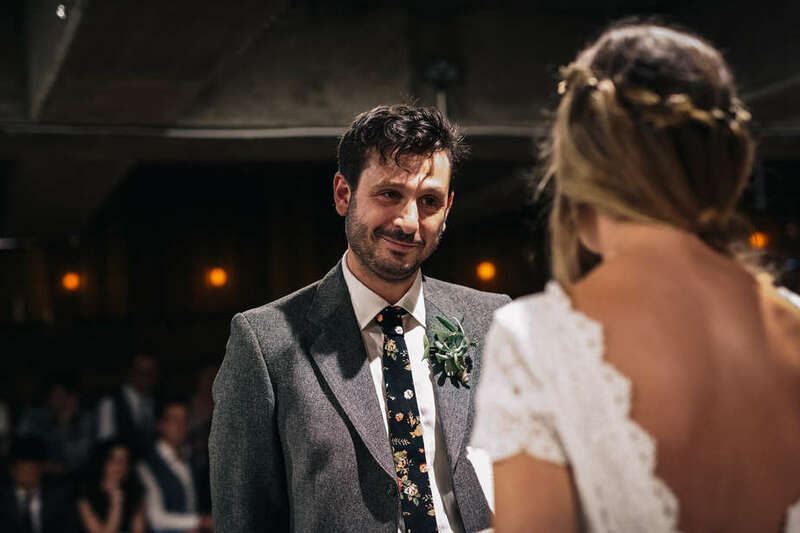 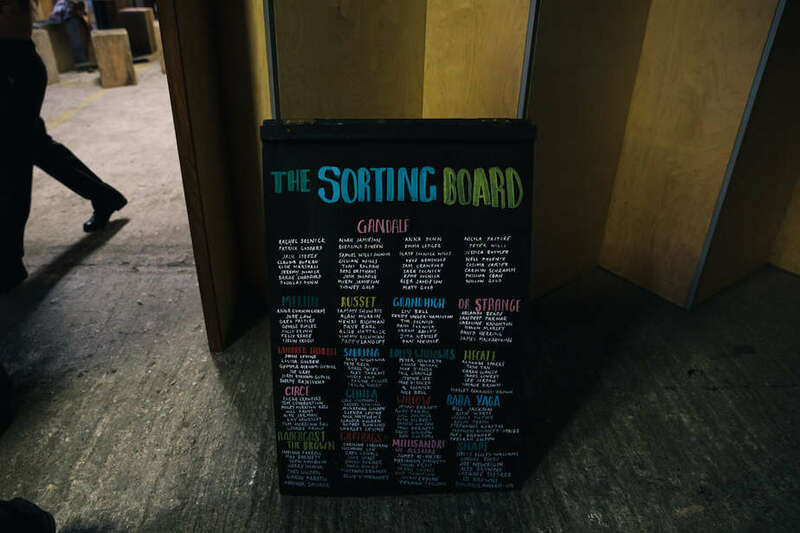 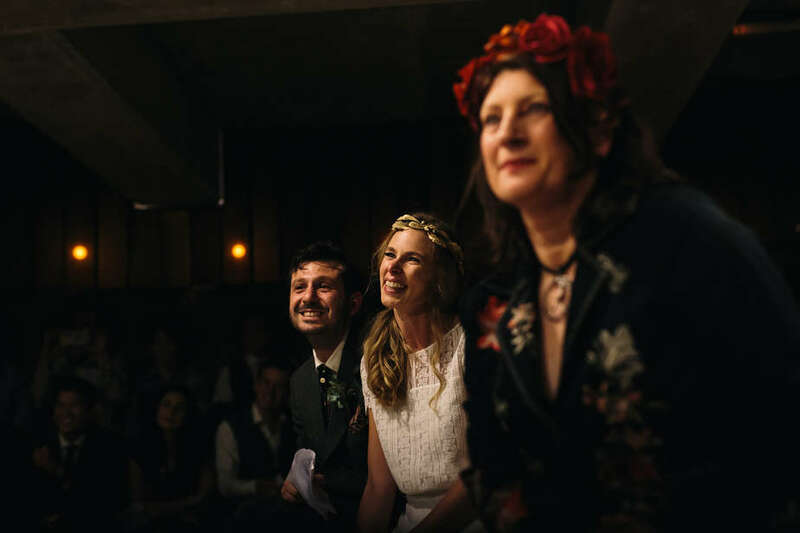 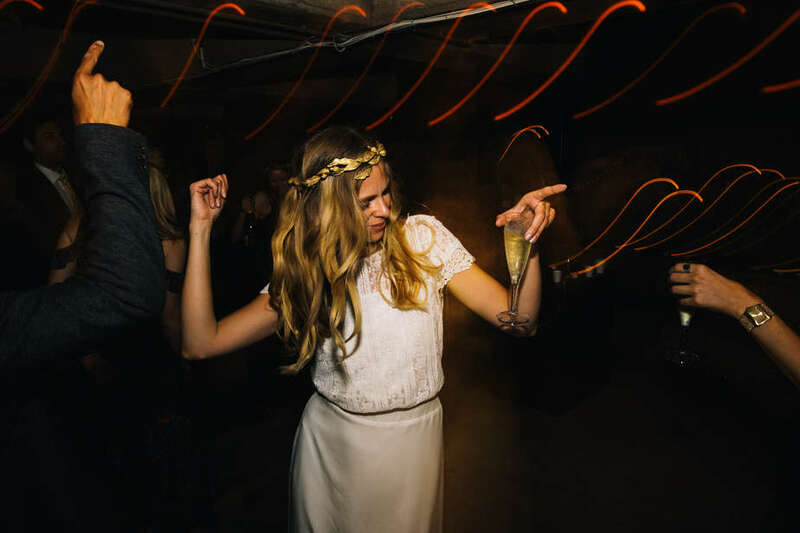 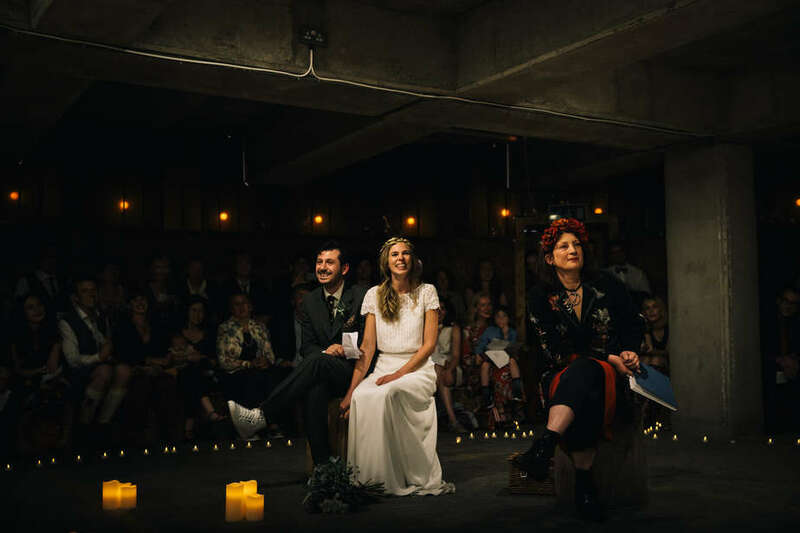 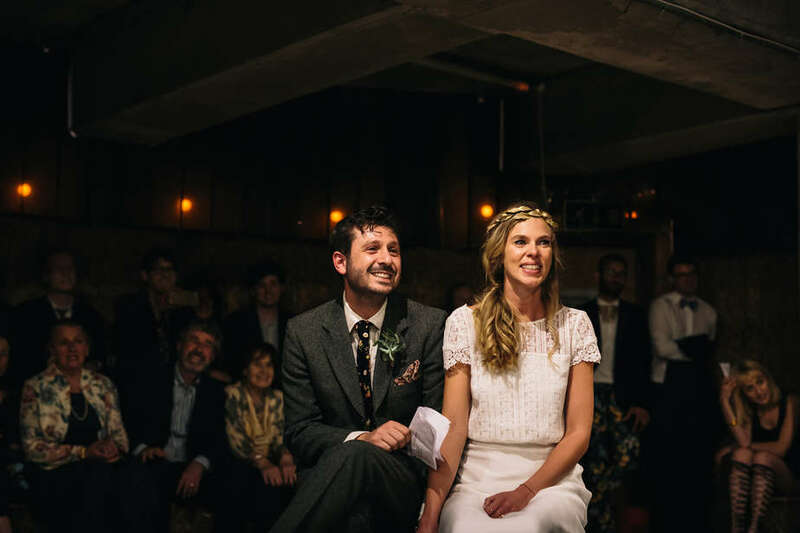 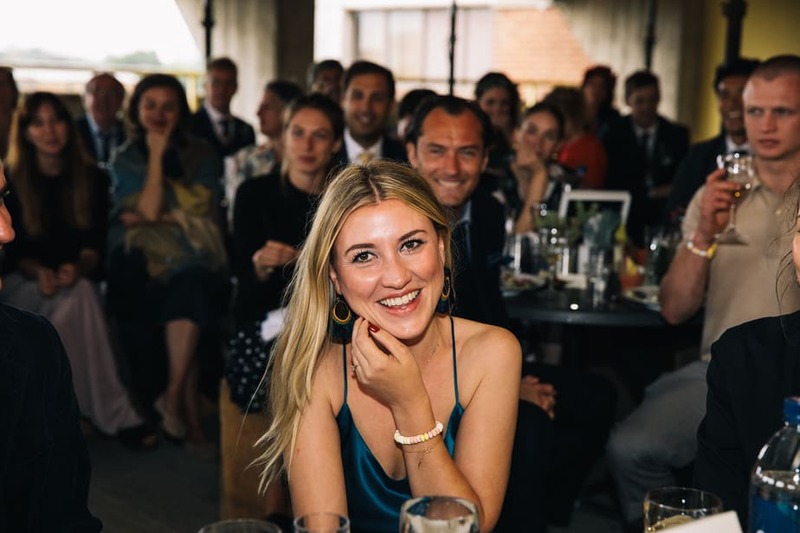 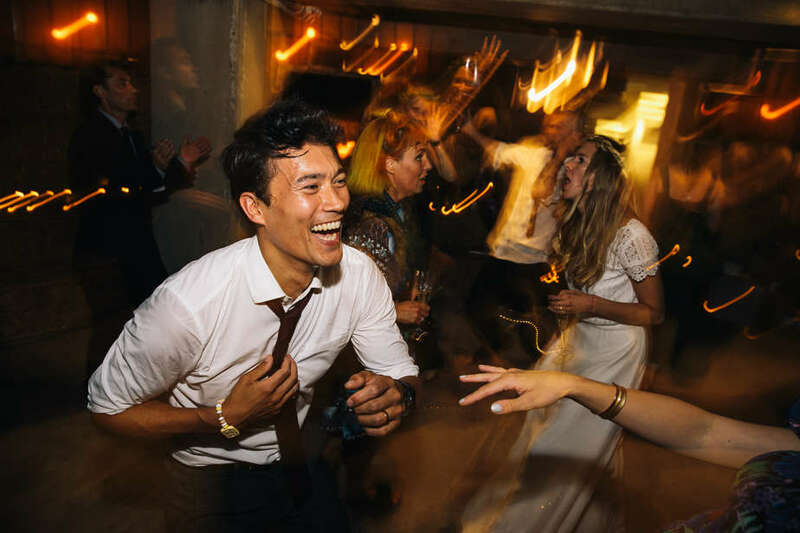 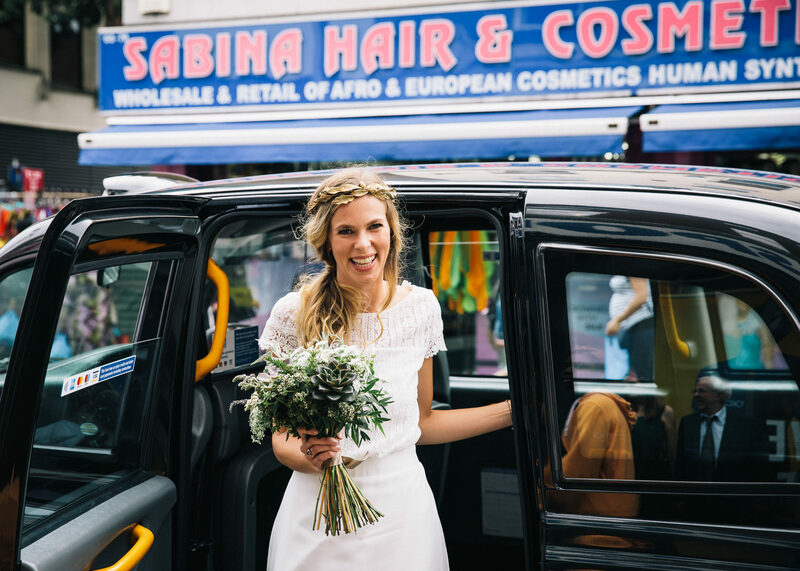 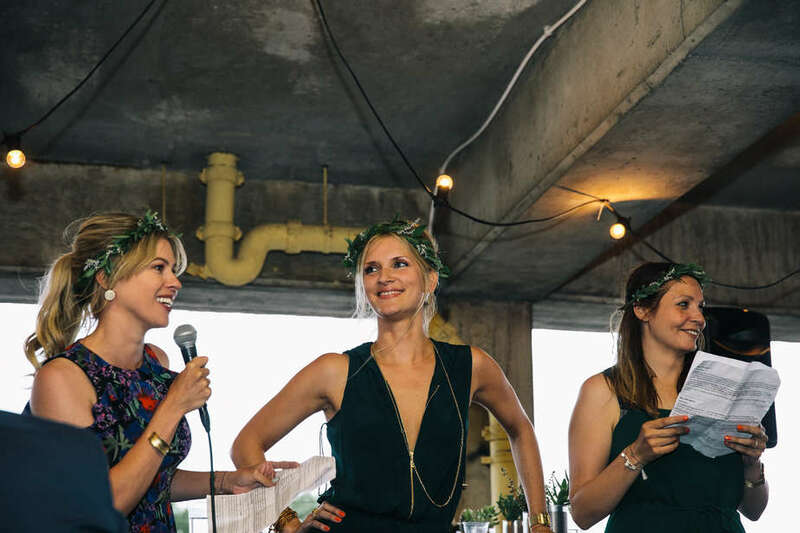 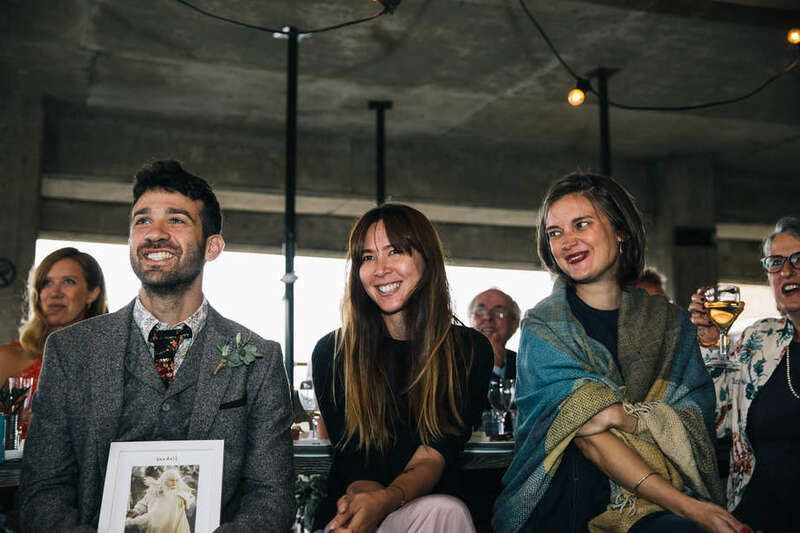 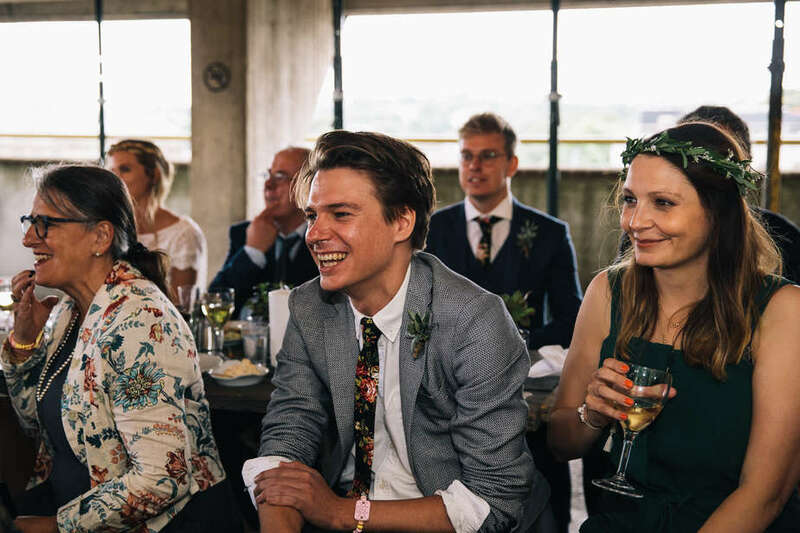 Kate and Sam had the most joyous humanist ceremony that was full of energy and after a few G&T’s we made the longest confetti run in London..